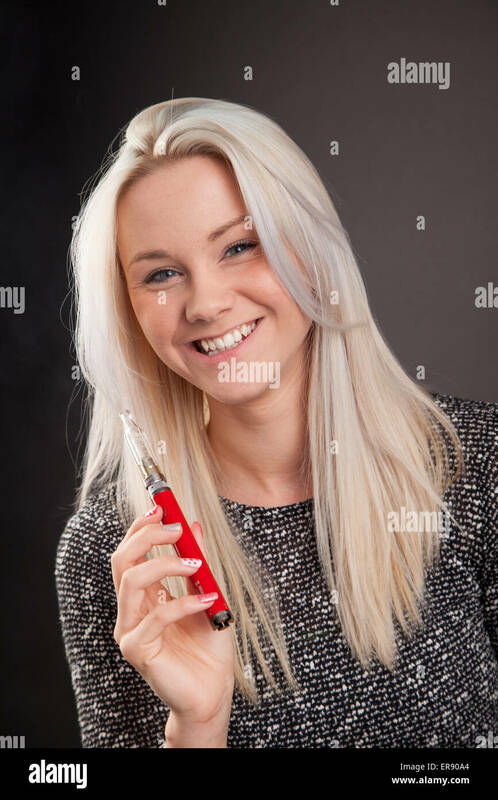 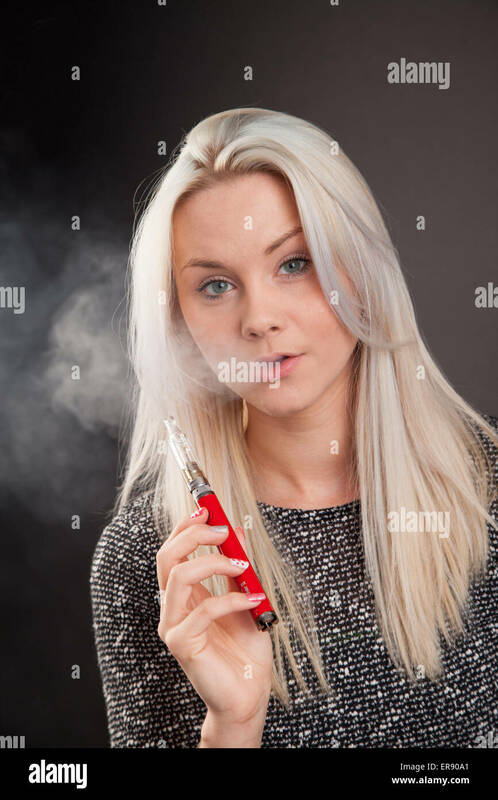 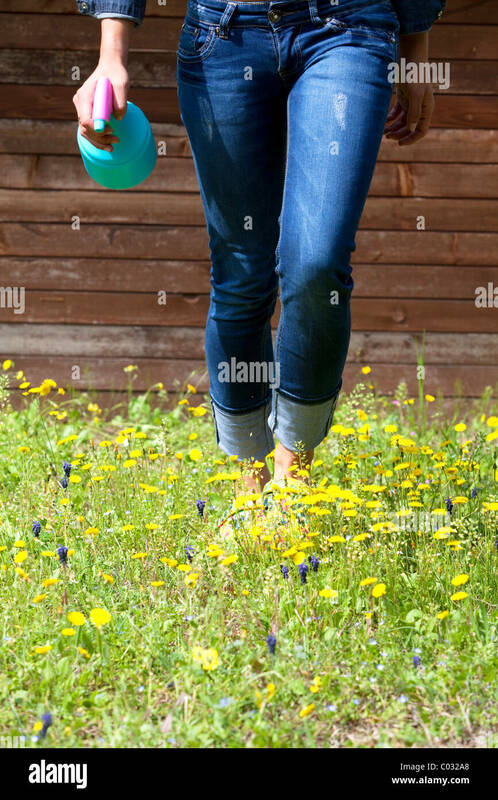 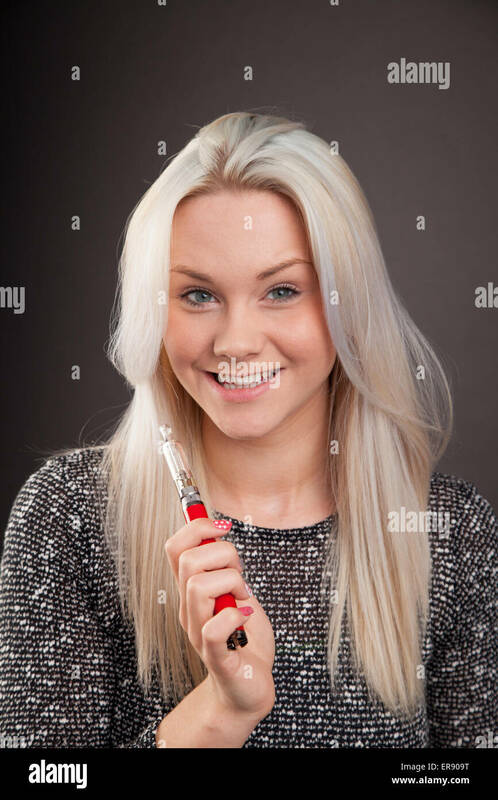 Young woman holding a personal vaporizer. 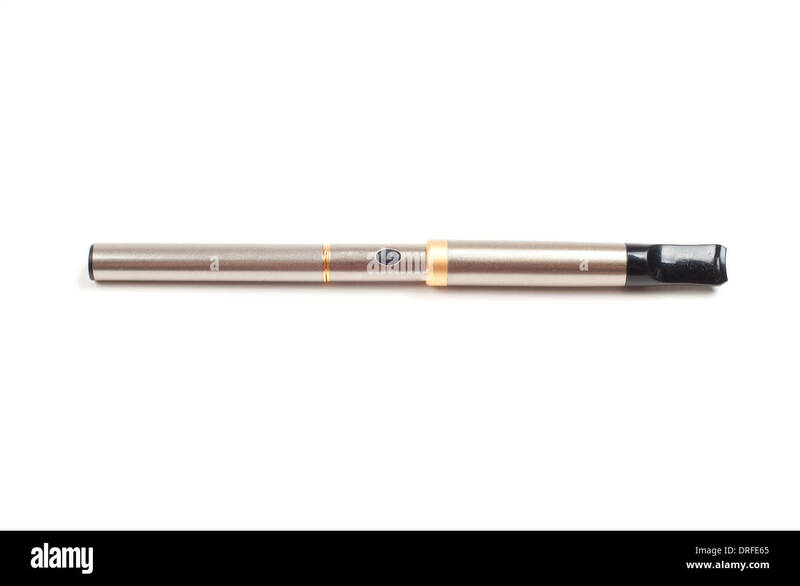 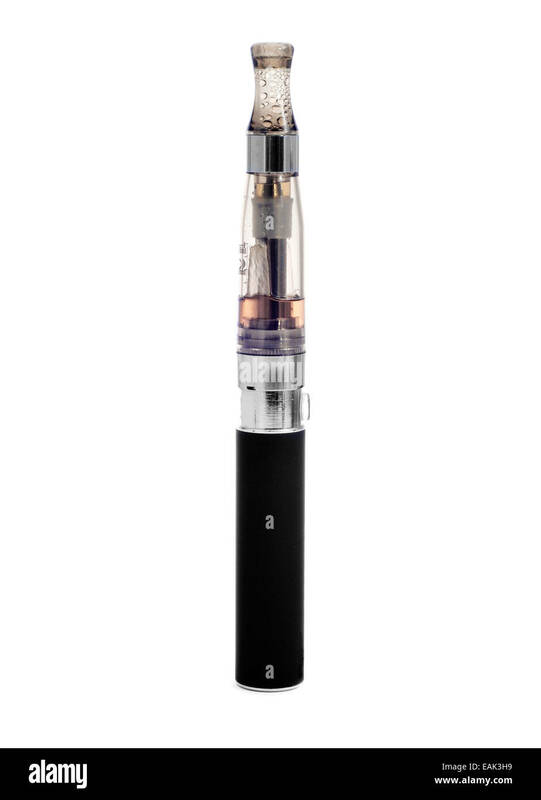 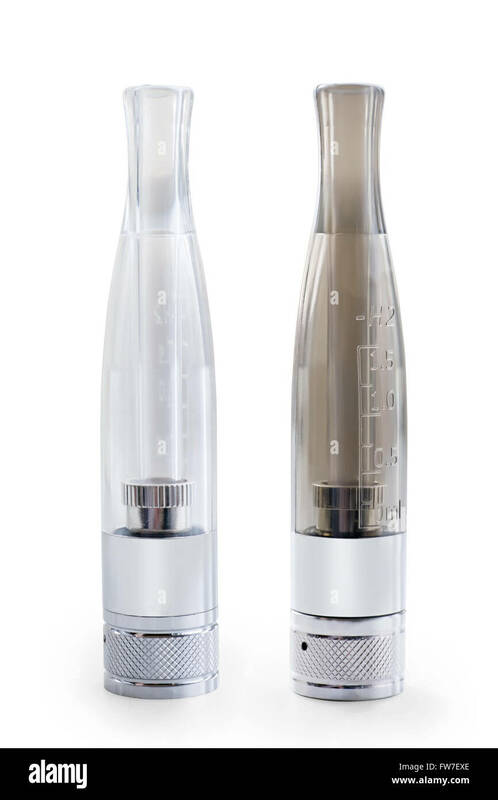 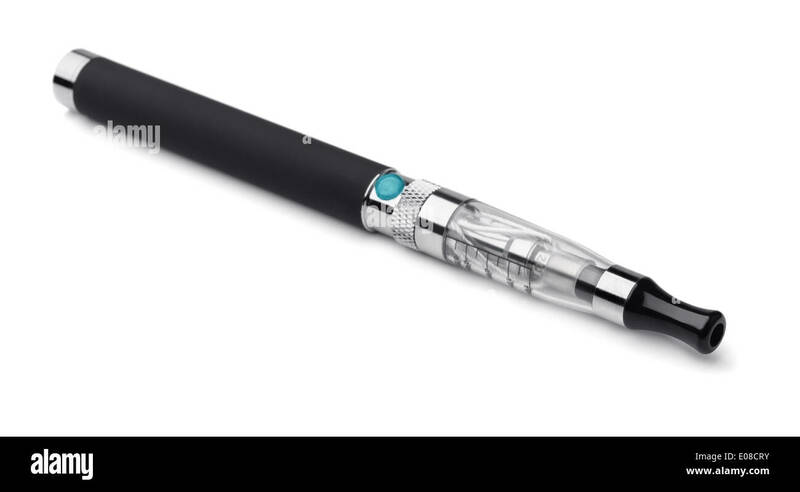 Cirro electronic cigarette or vaporizer, alternative to smoking, so called healthier option. 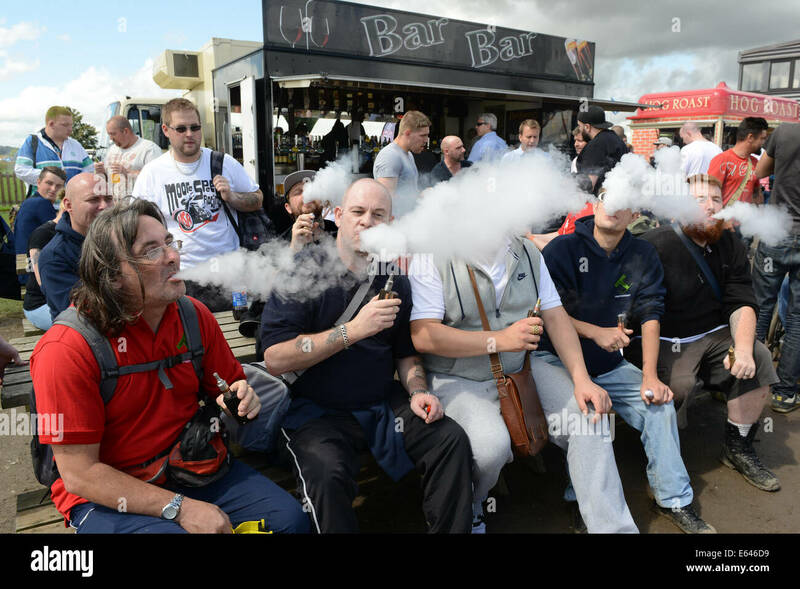 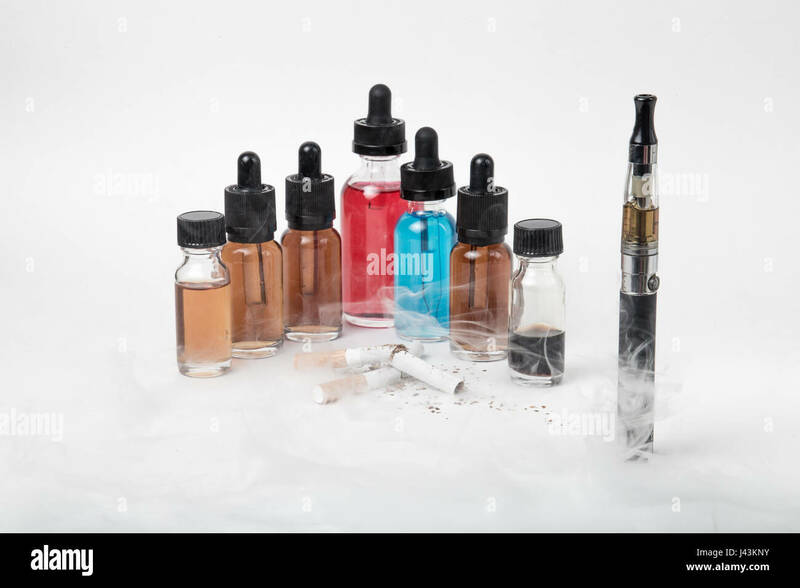 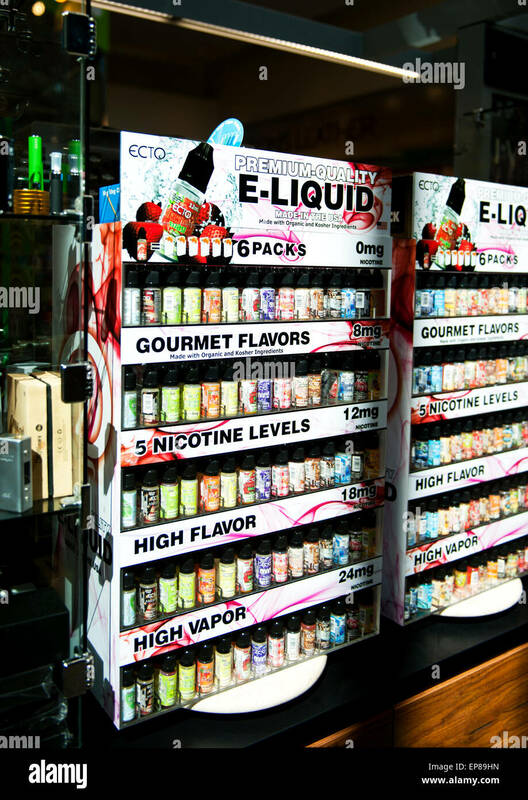 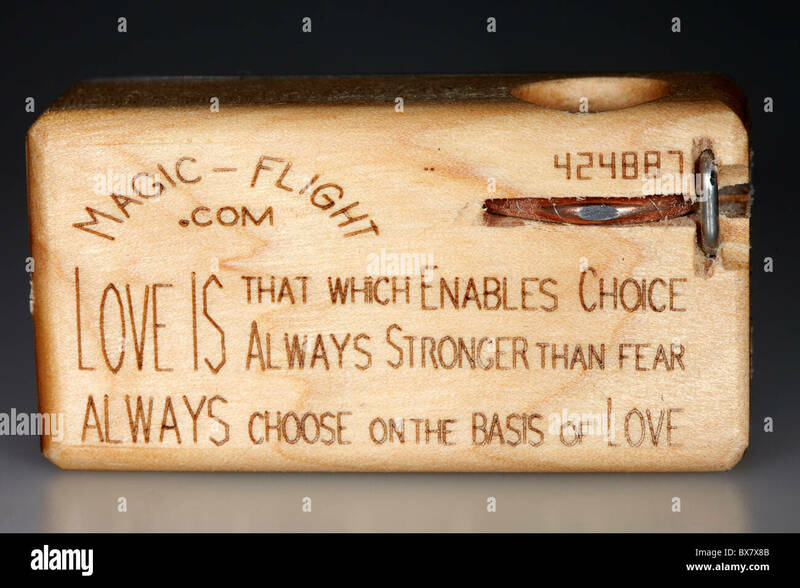 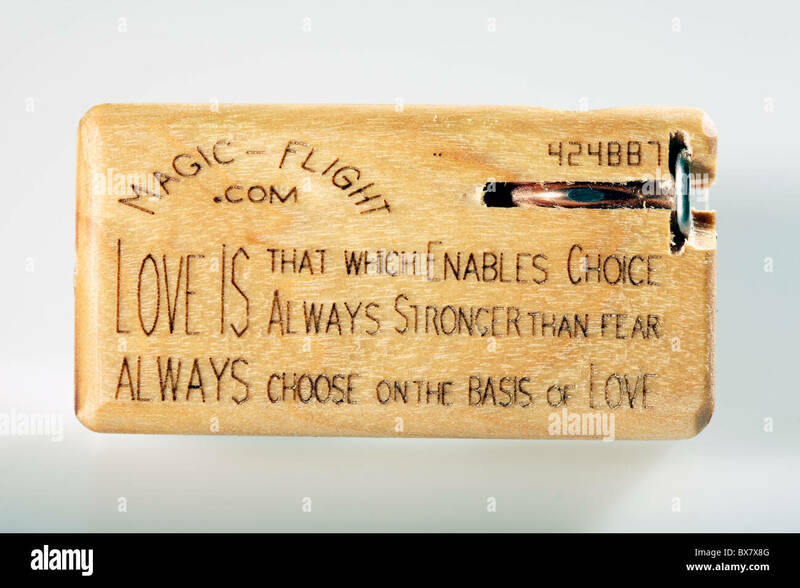 E cigarettes, e-liquid smokeless cigarettes display. 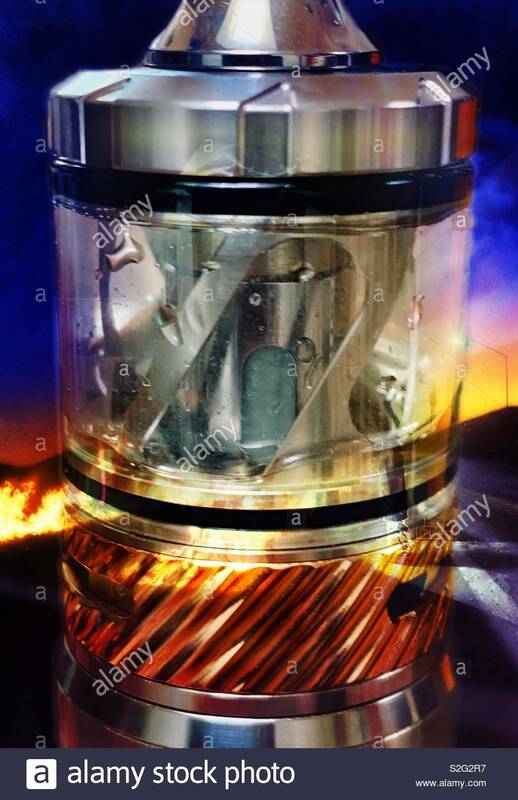 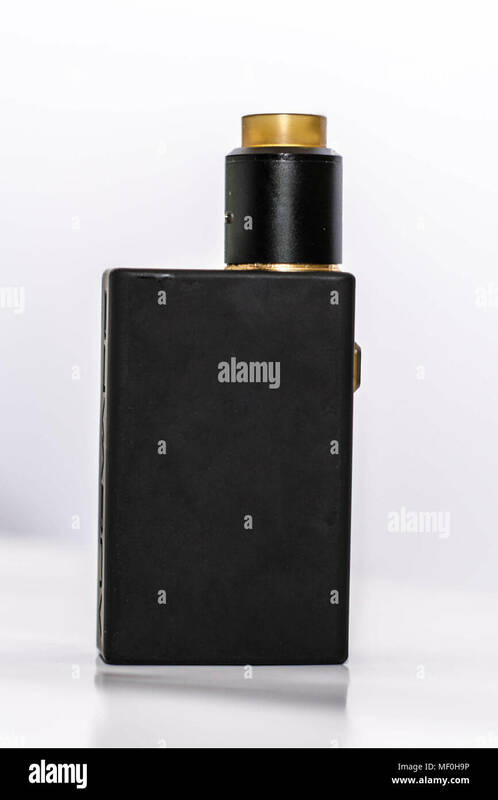 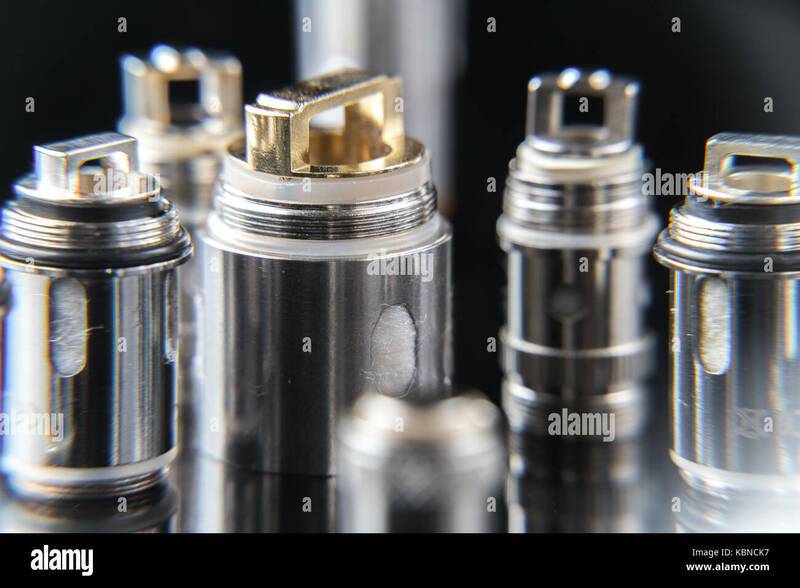 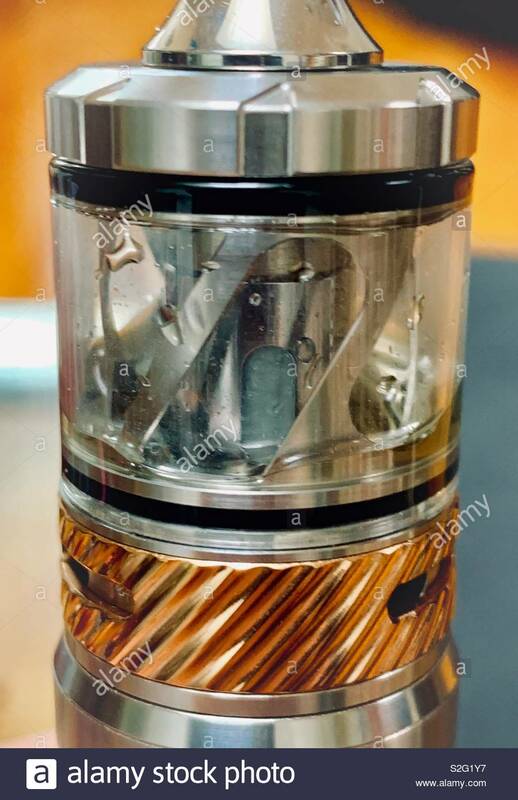 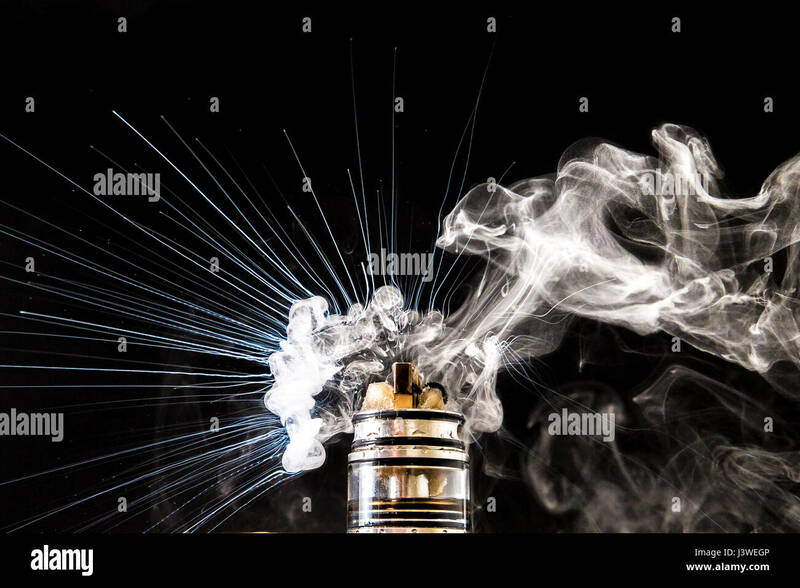 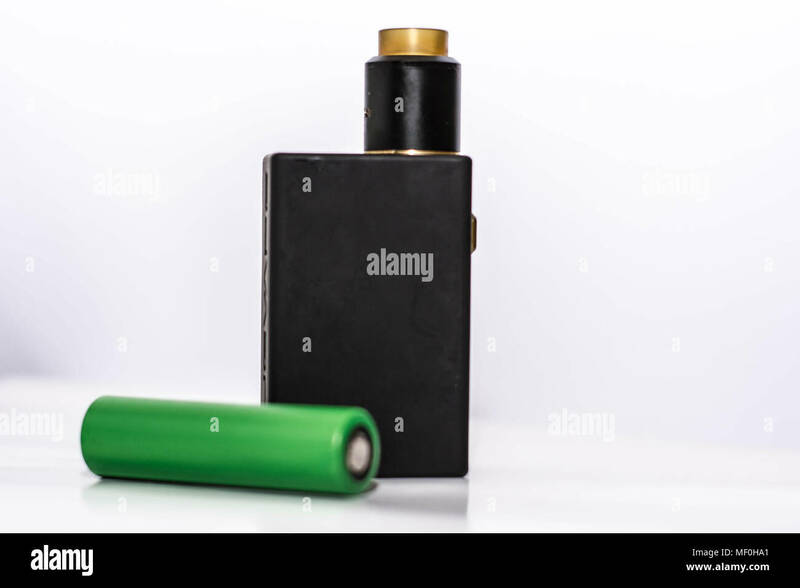 Modern electronic mech mod vaping device spare parts on black background. 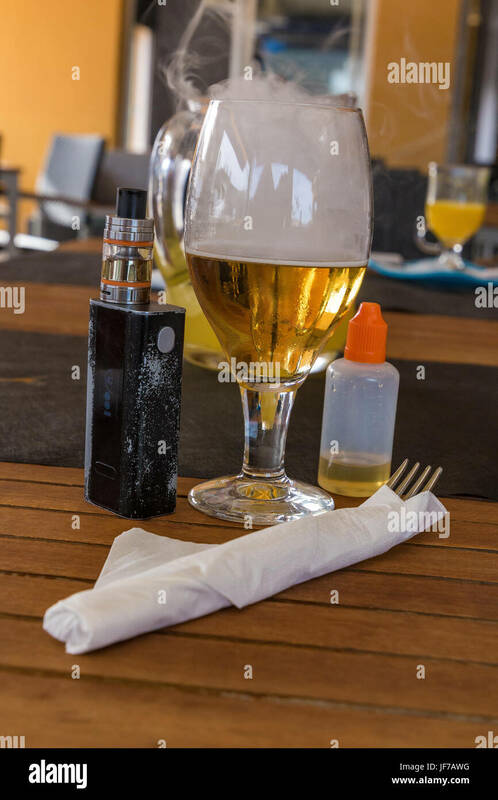 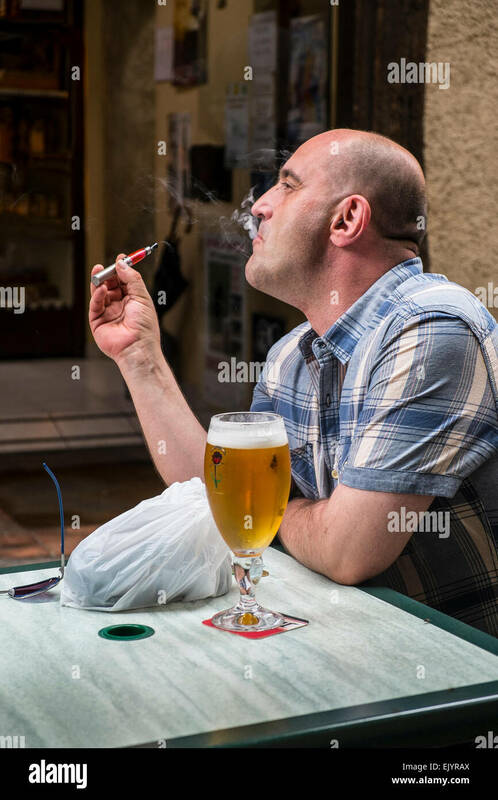 Electronic cigarette at the bar. 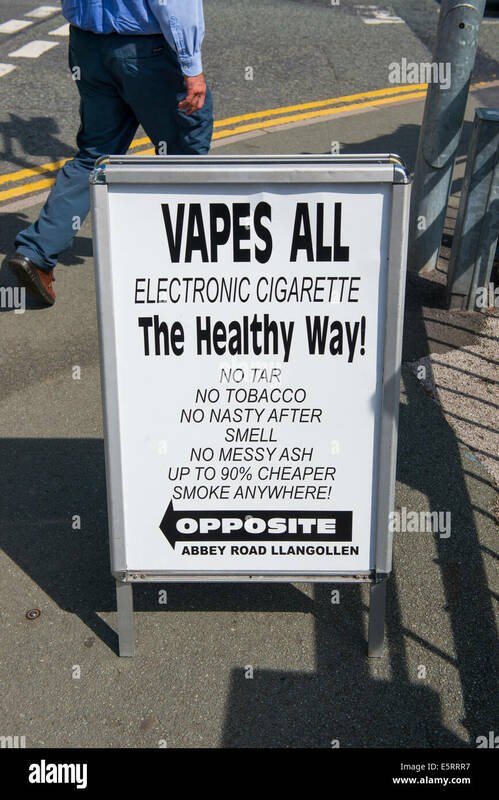 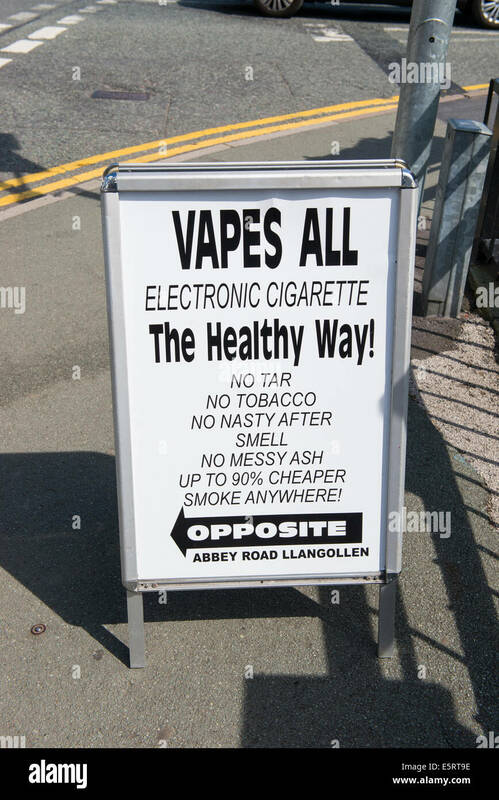 A sign advertising electronic cigarettes in Llangollen, Wales. 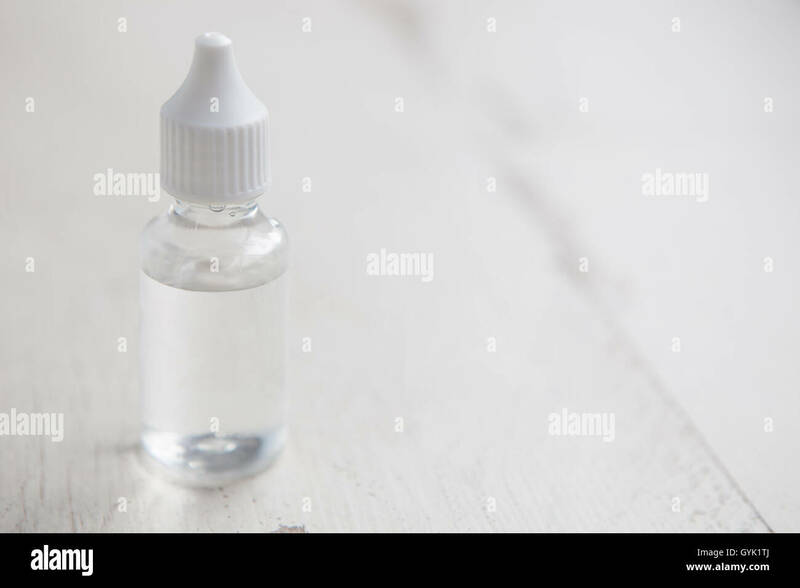 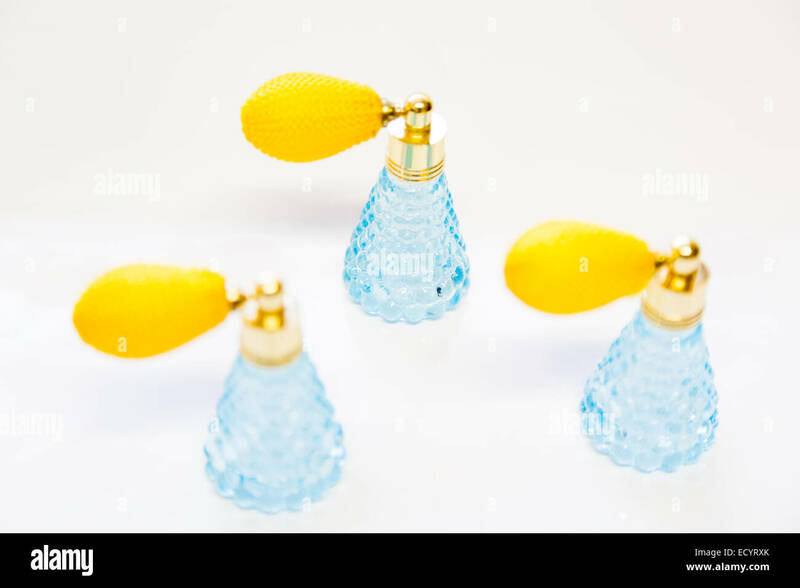 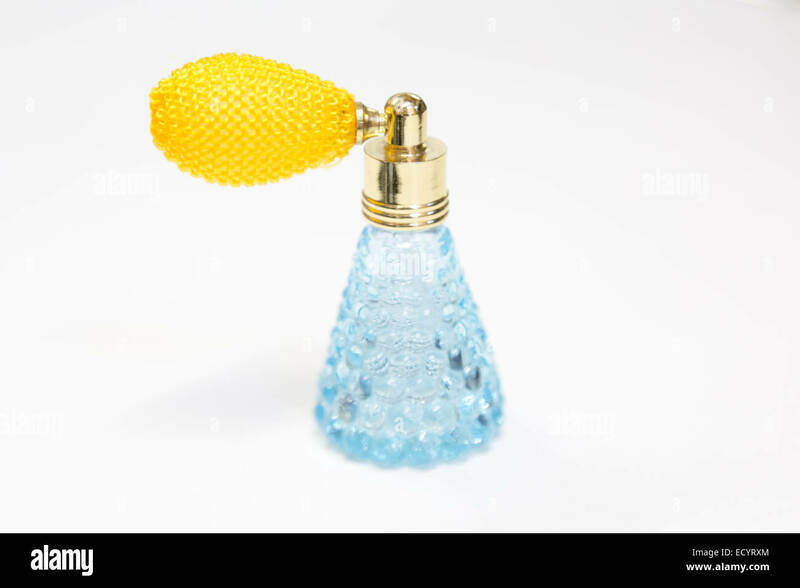 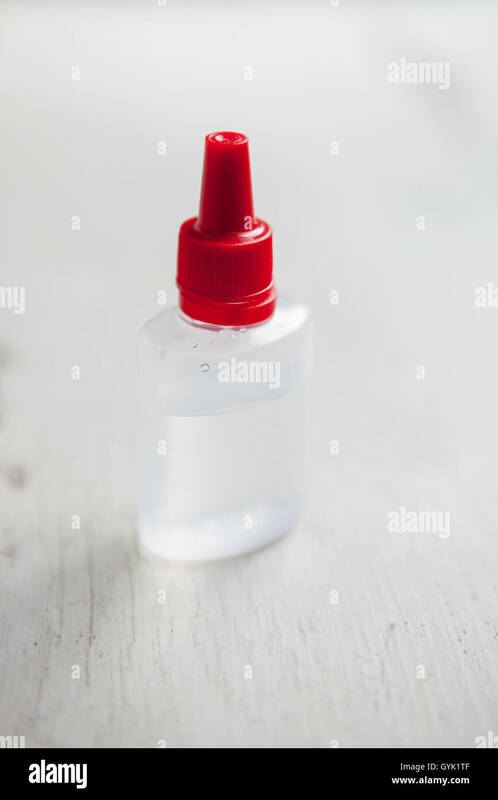 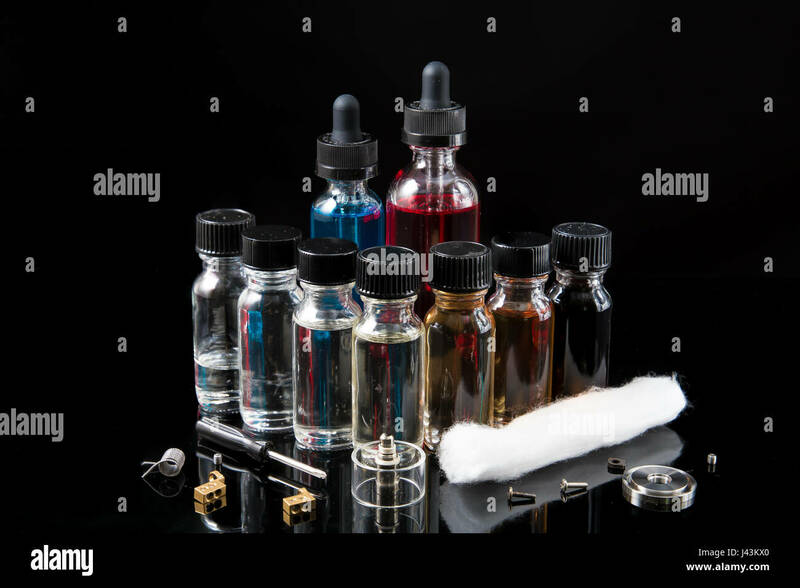 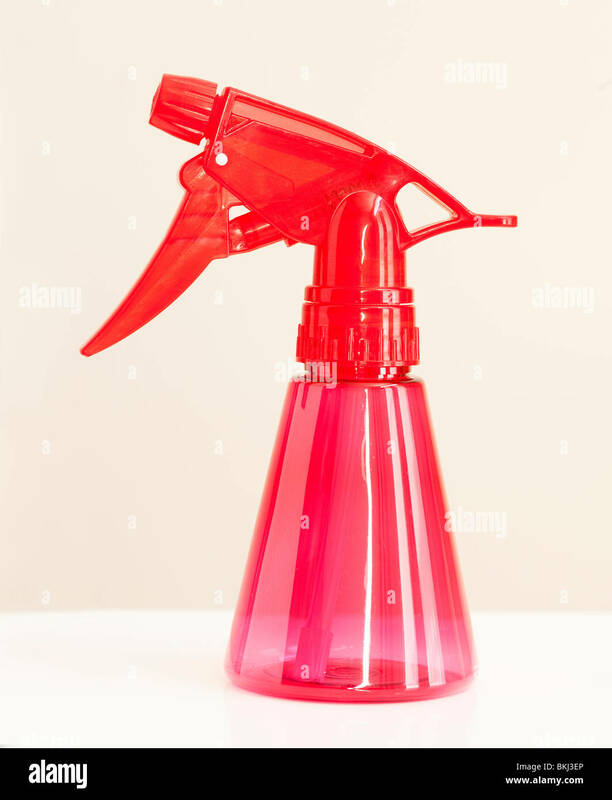 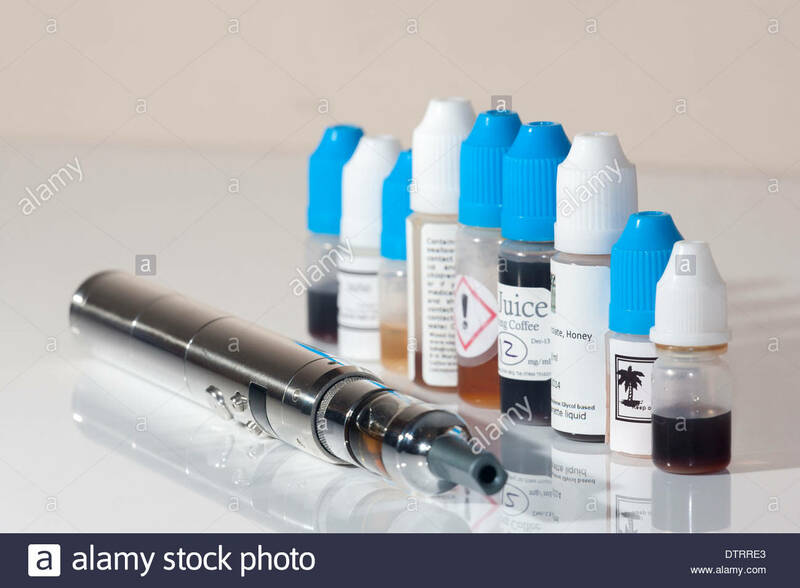 Transparent bottle of e-cig glycerin nicotine flavored liquid for vaping. 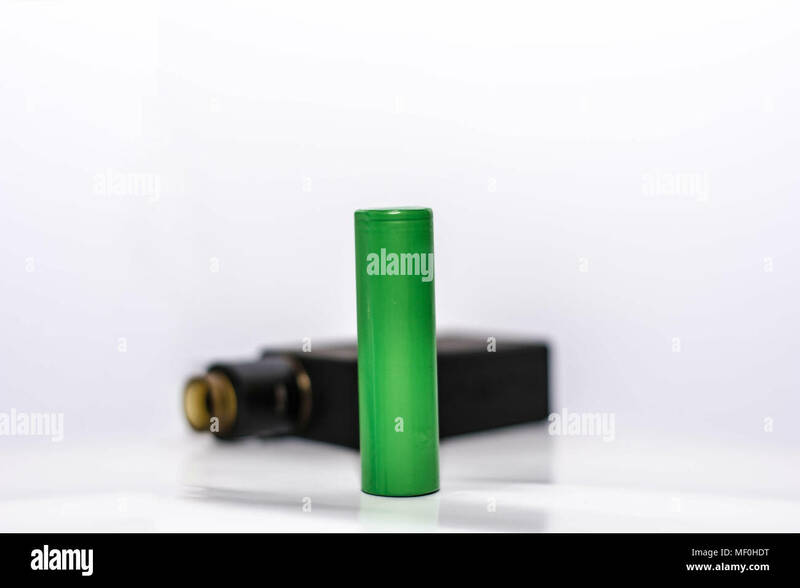 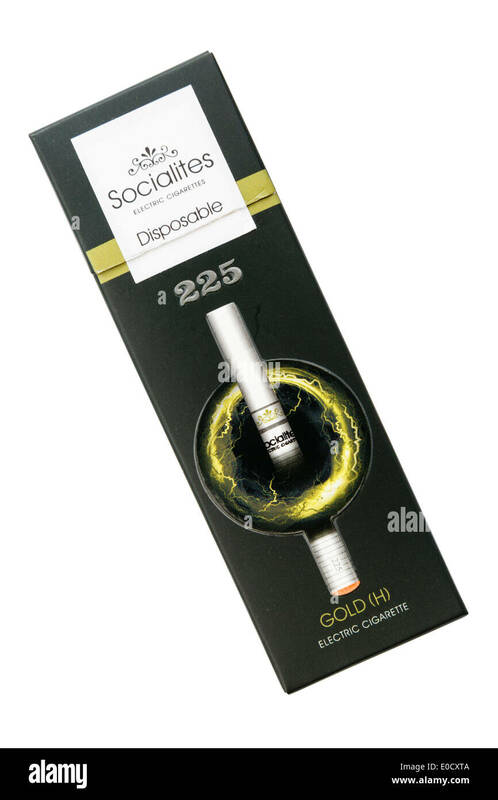 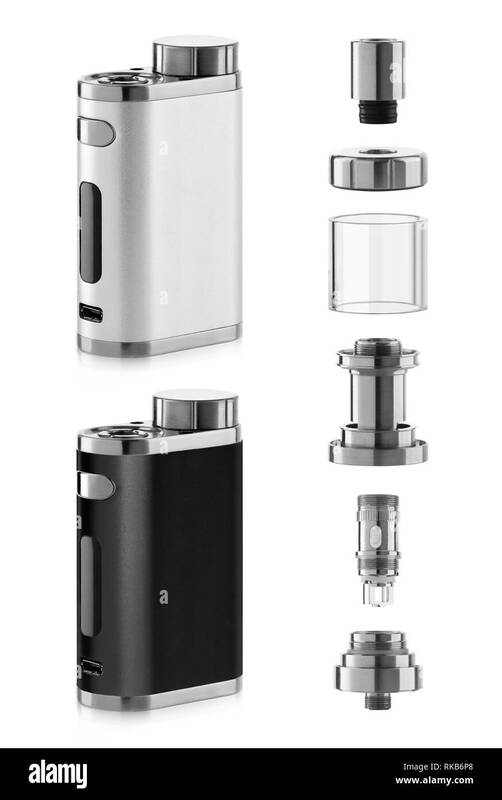 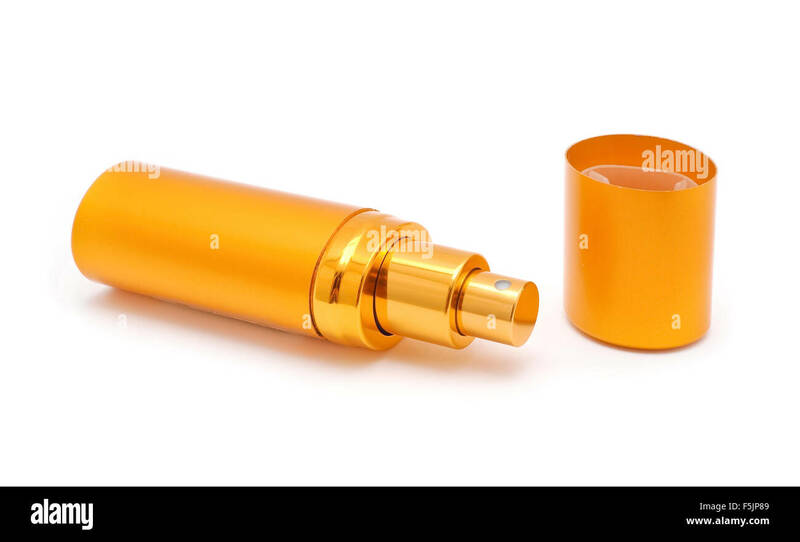 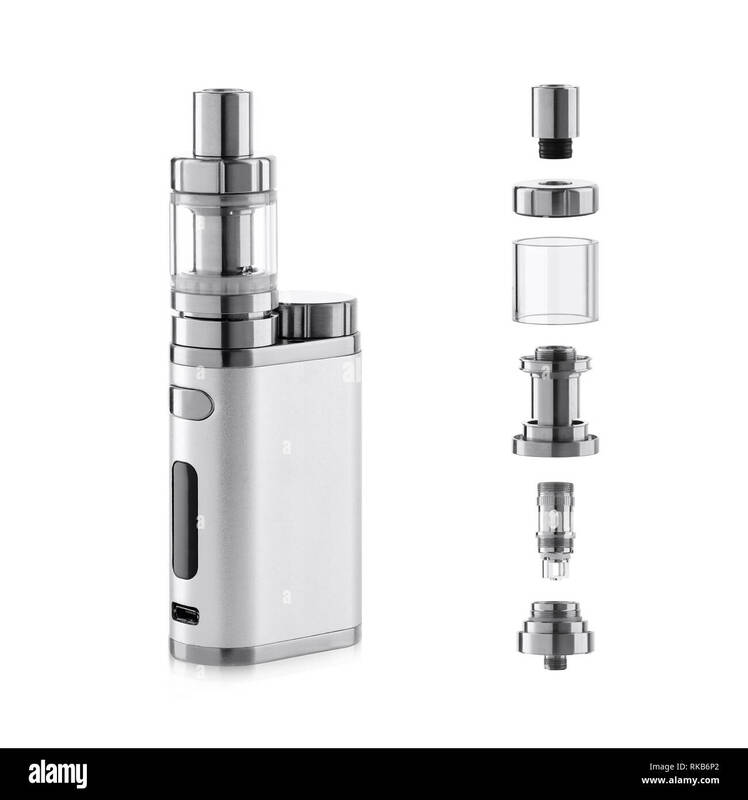 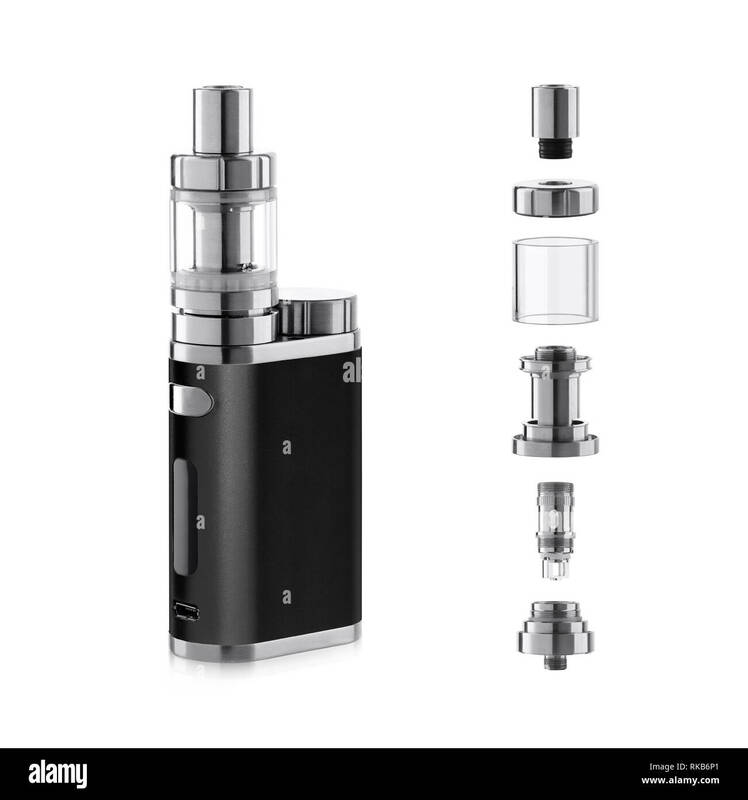 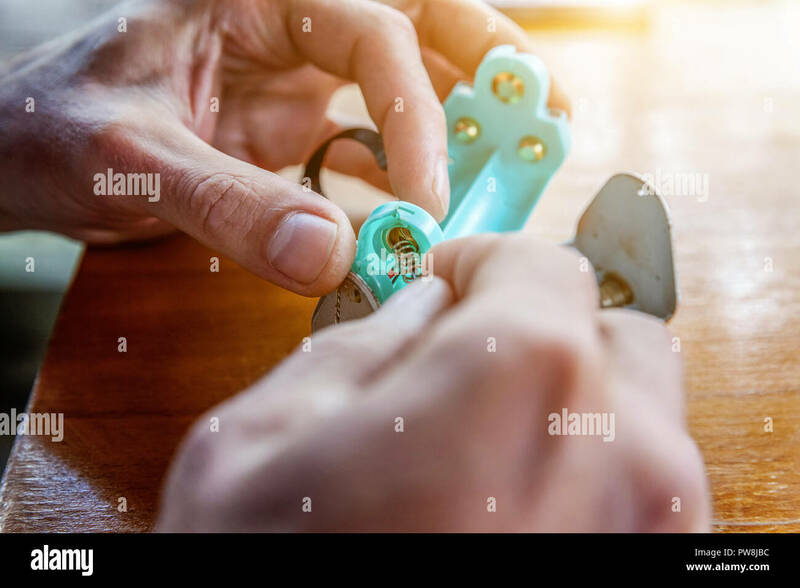 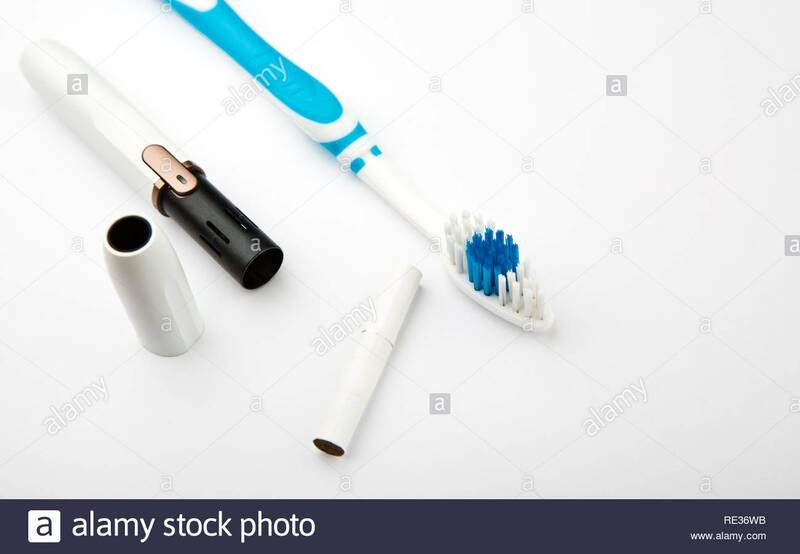 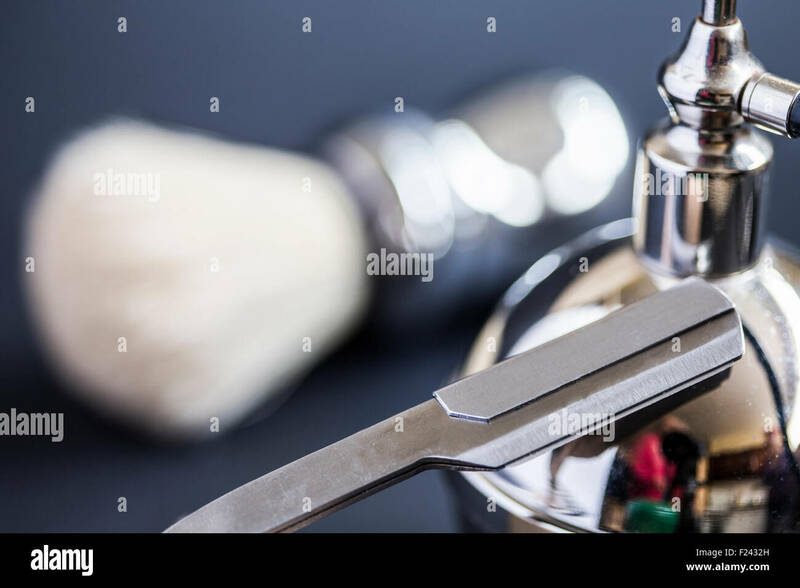 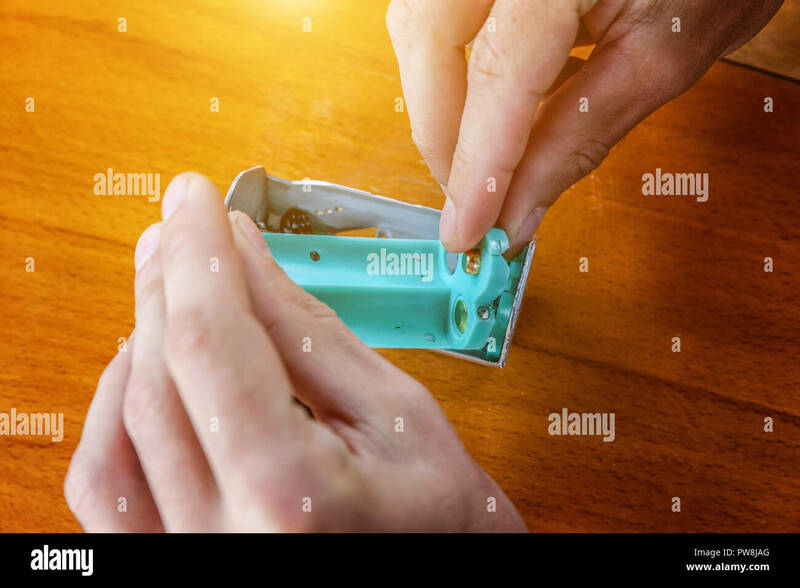 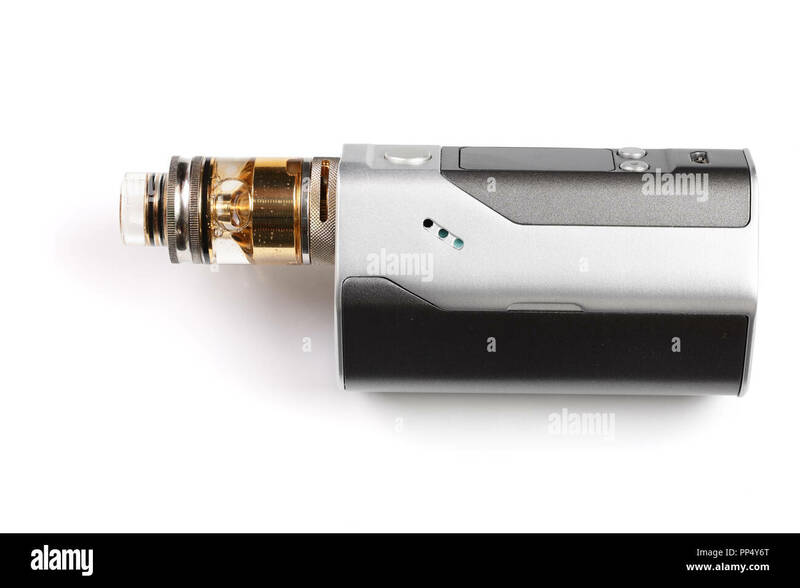 Refill for electronic vaporizer smoking device. 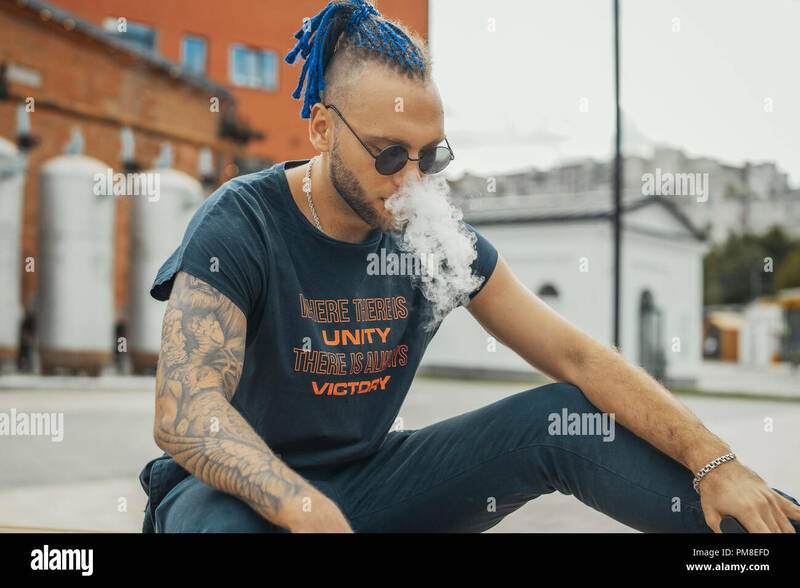 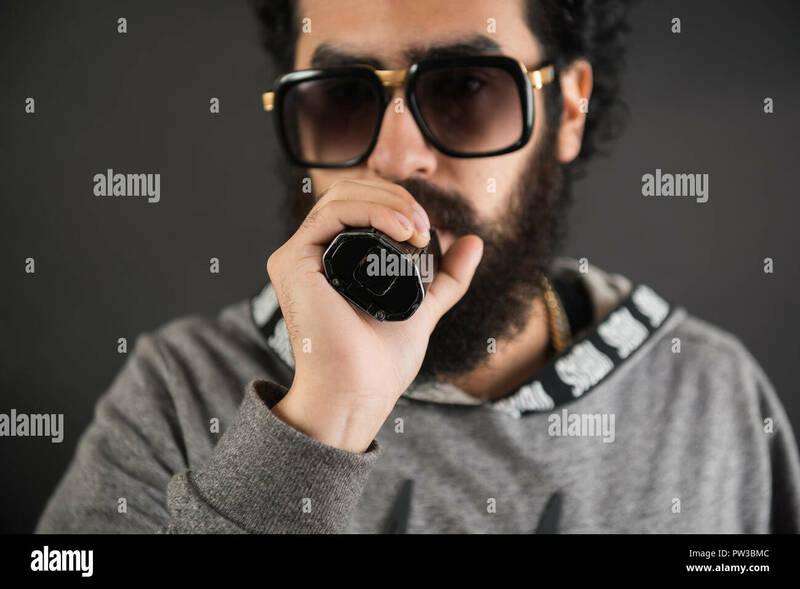 Portrait of a young guy with big beard and sunglasses and vaping an electronic cigarette on a black background. 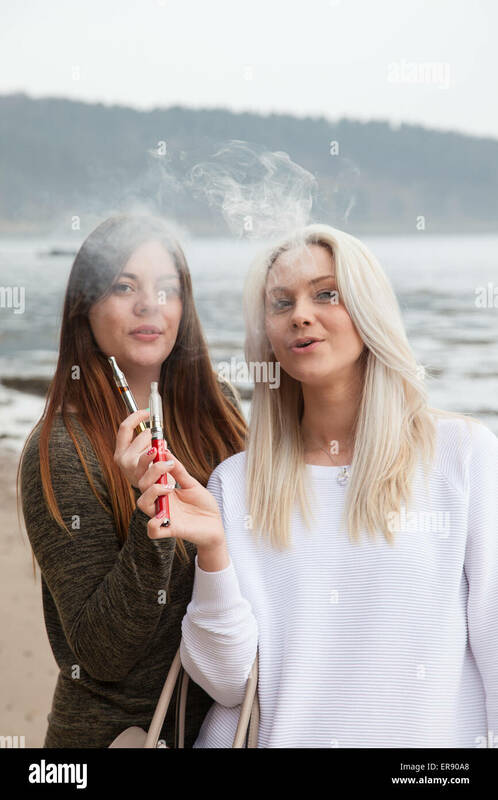 Two women in their 20's holding personal vaporizer's outside on a beach. 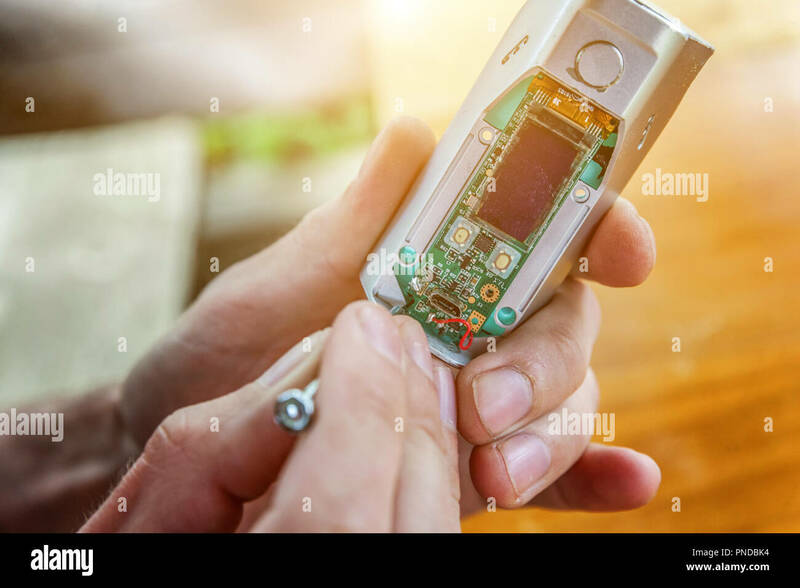 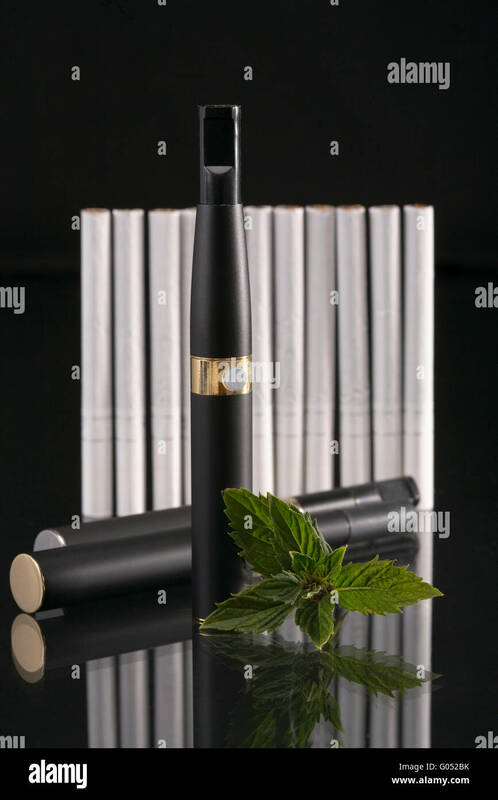 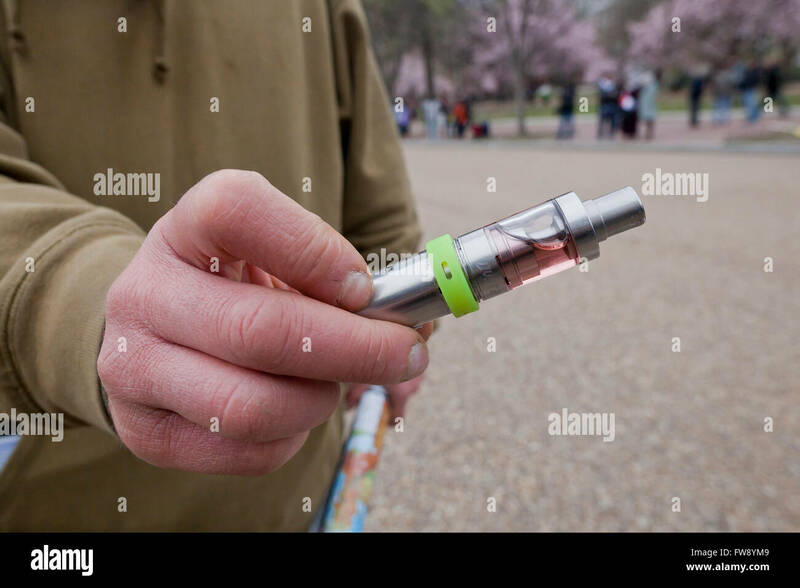 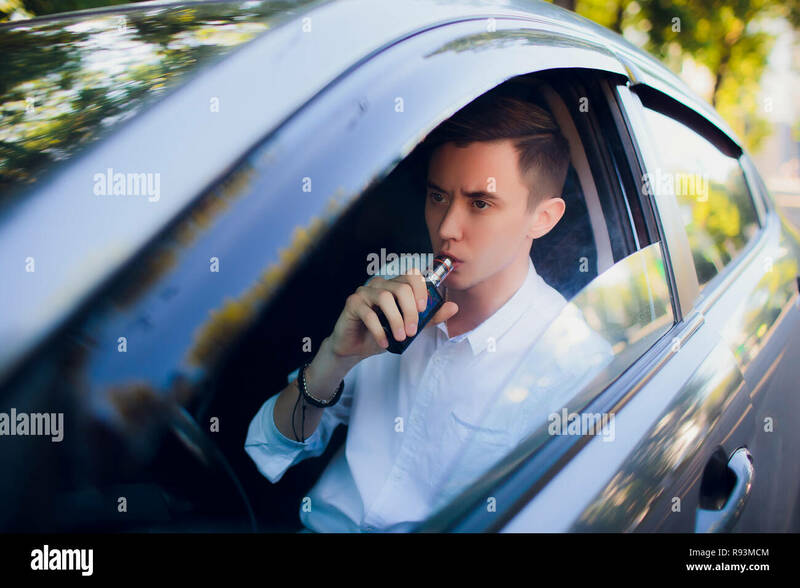 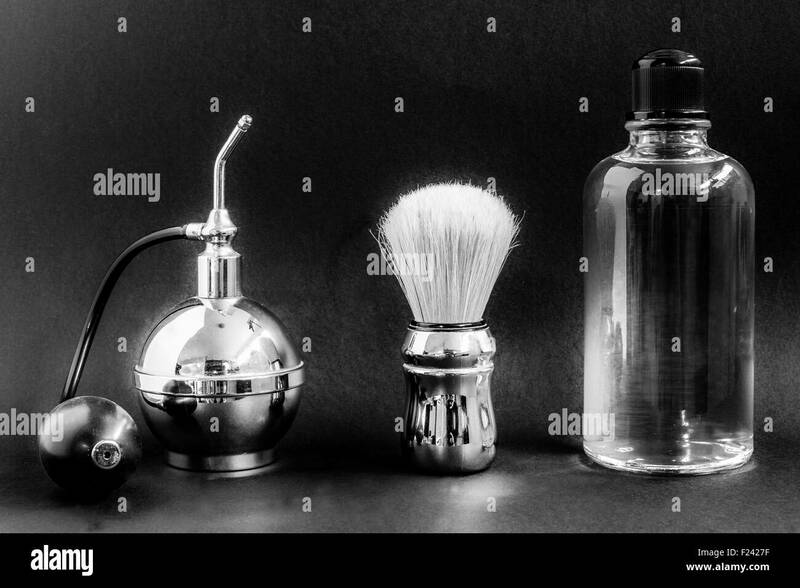 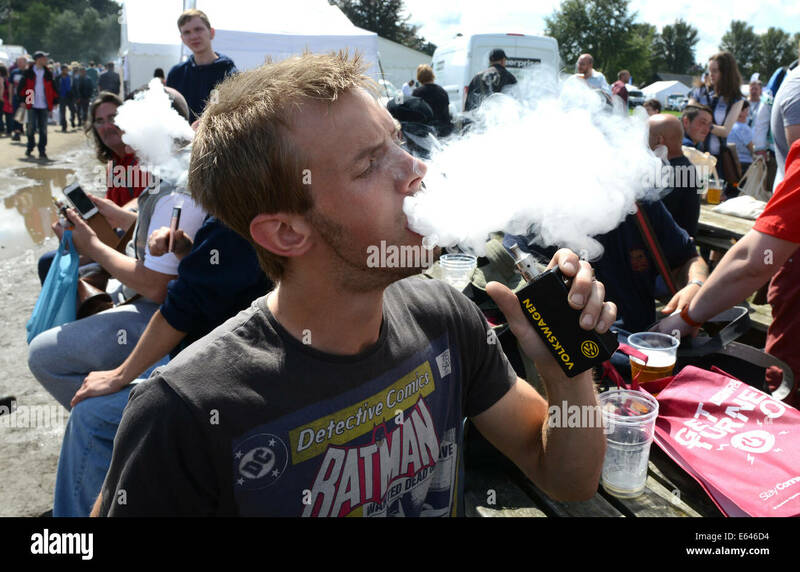 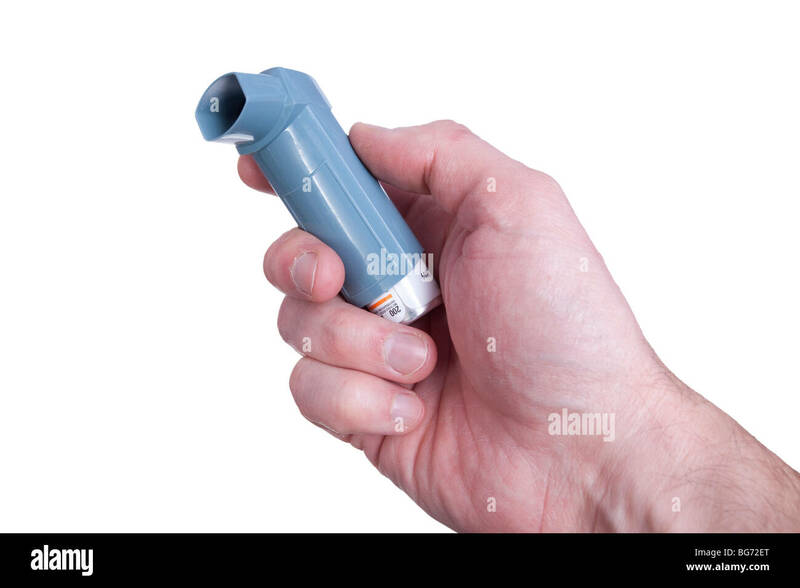 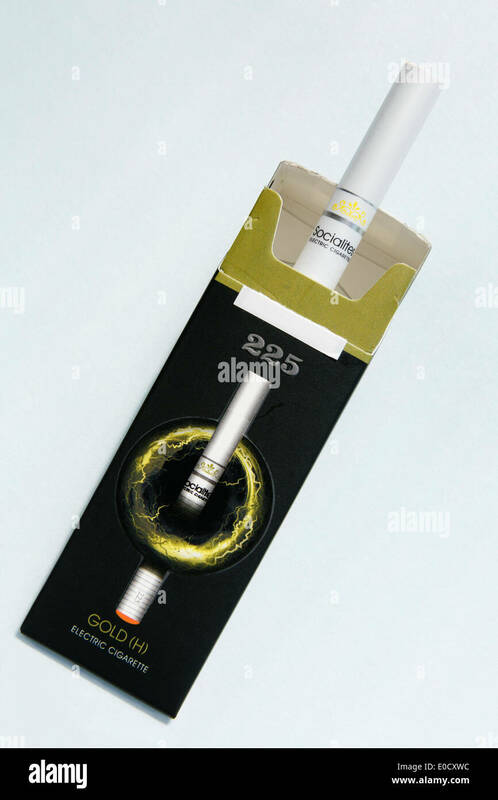 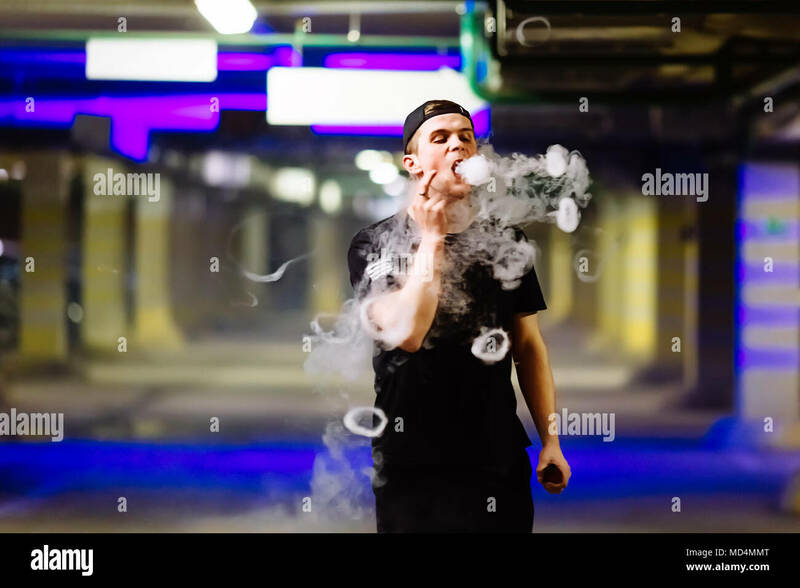 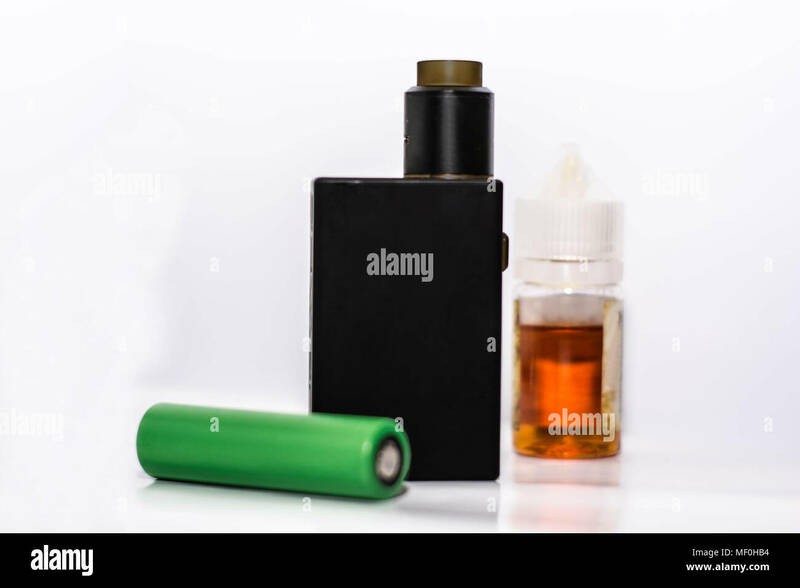 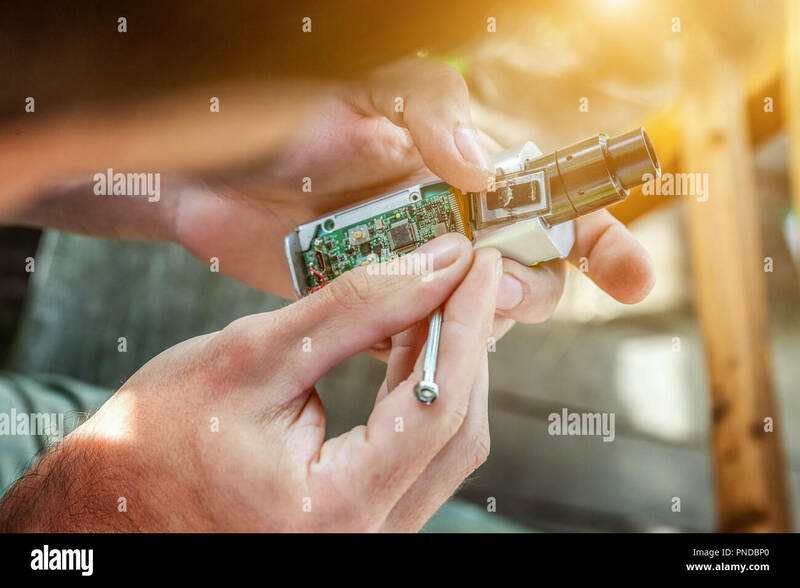 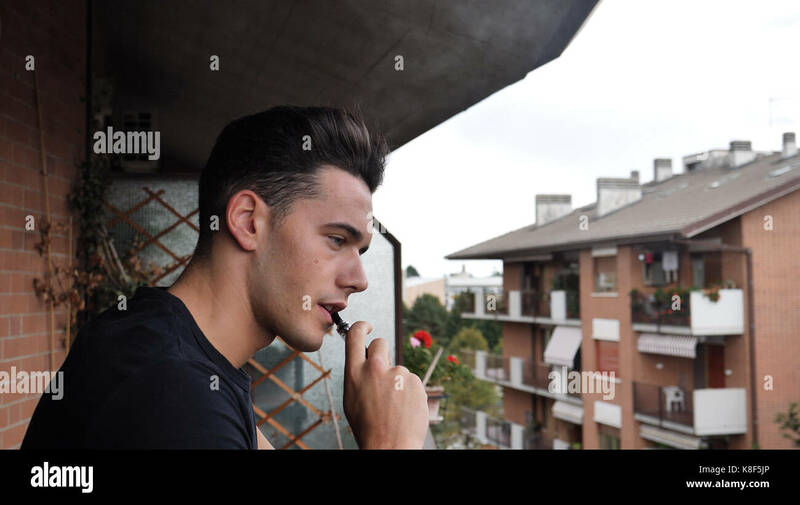 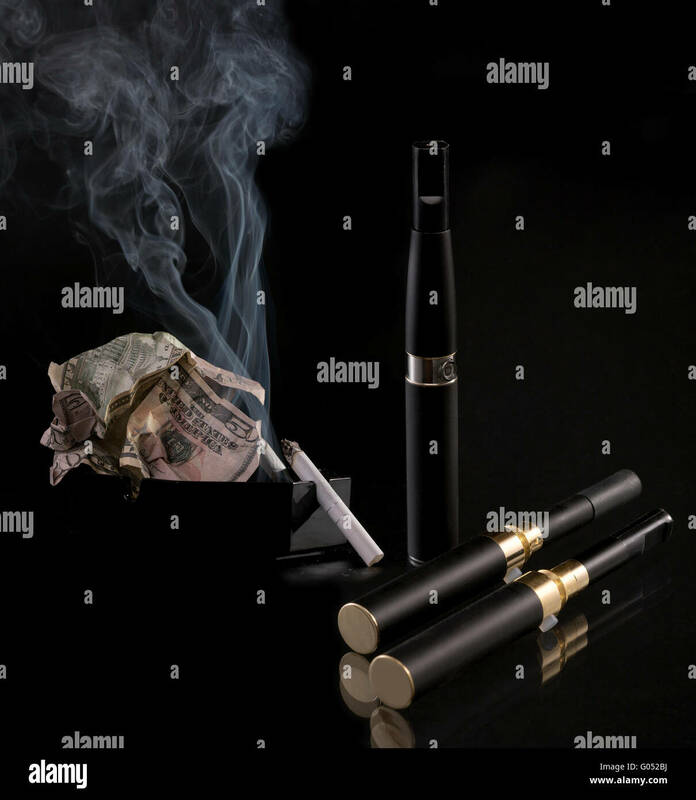 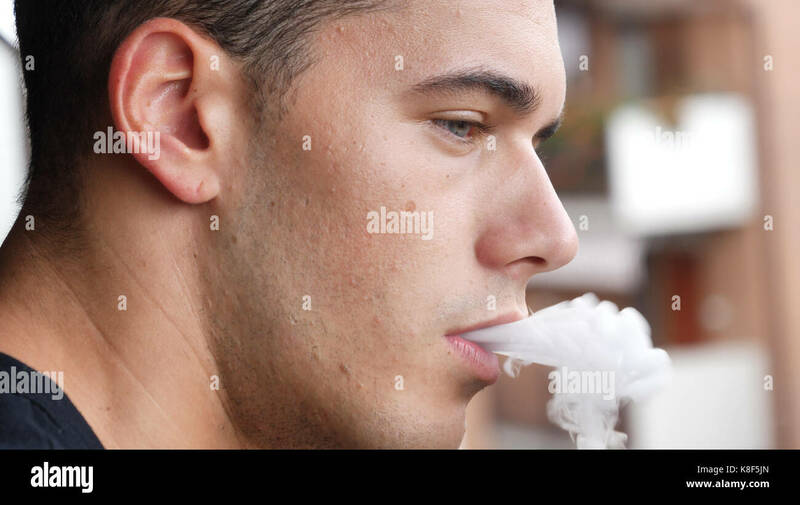 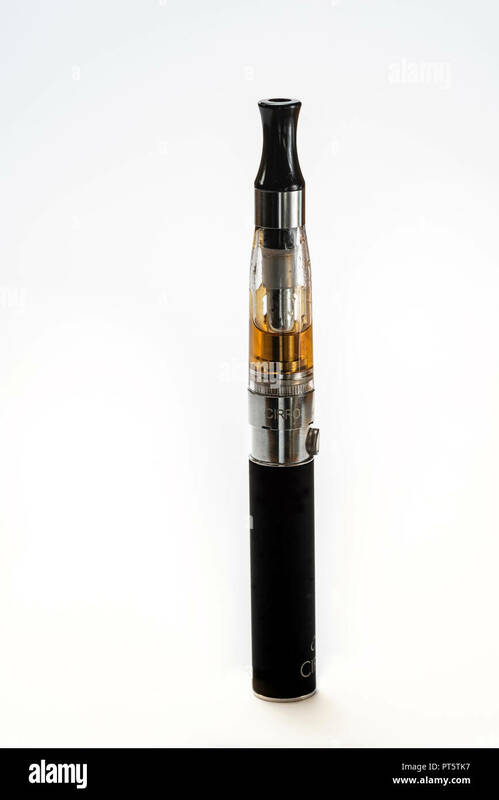 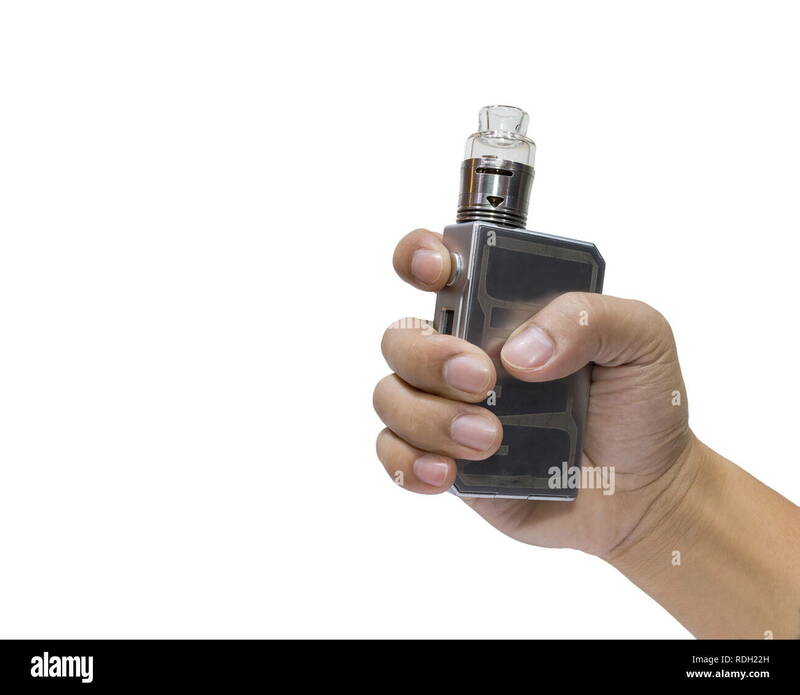 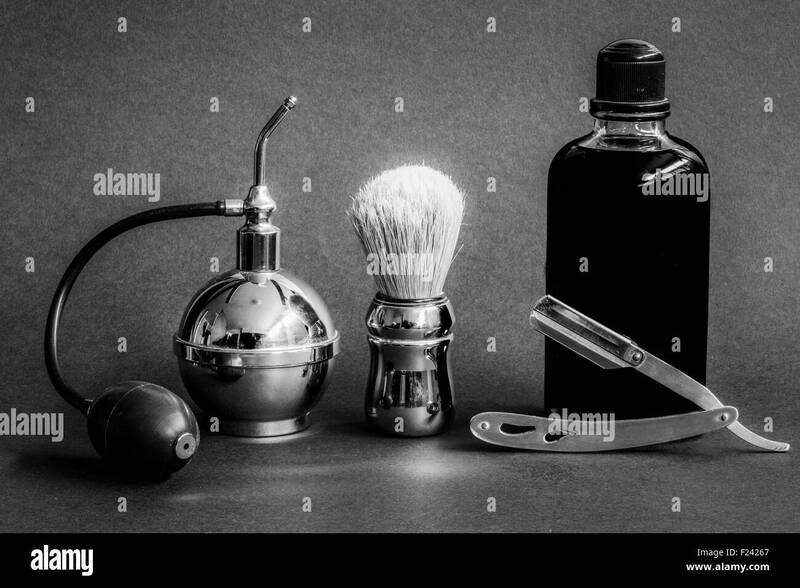 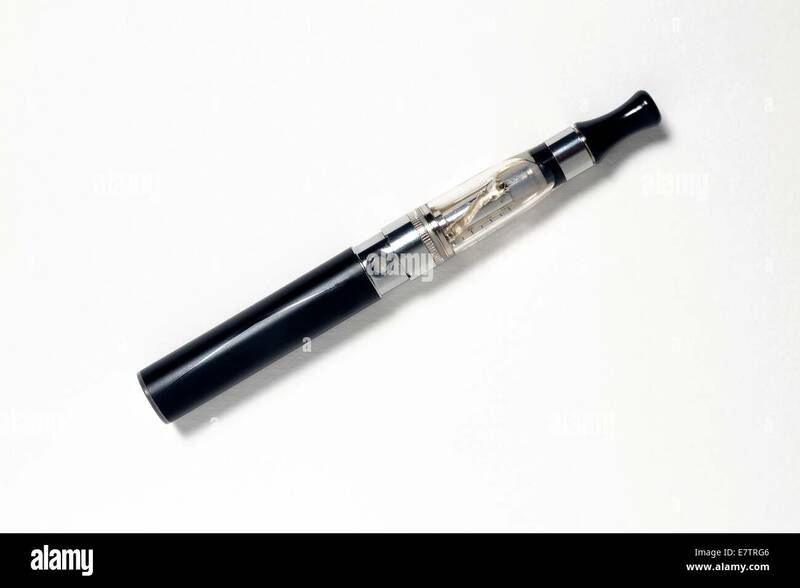 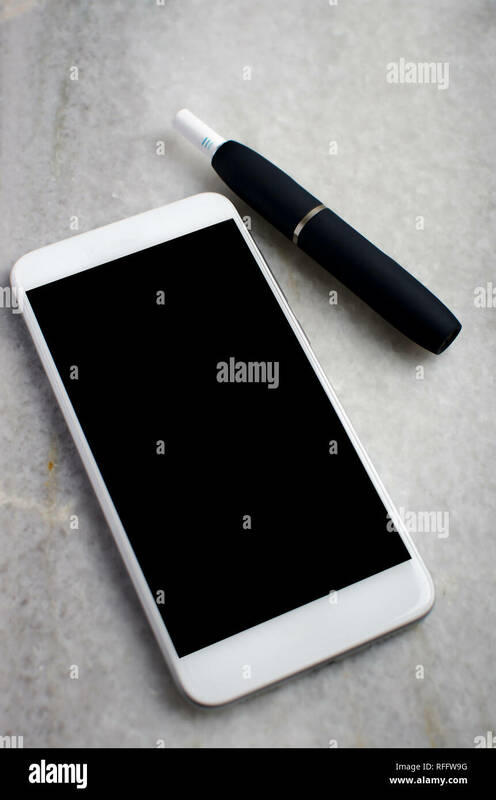 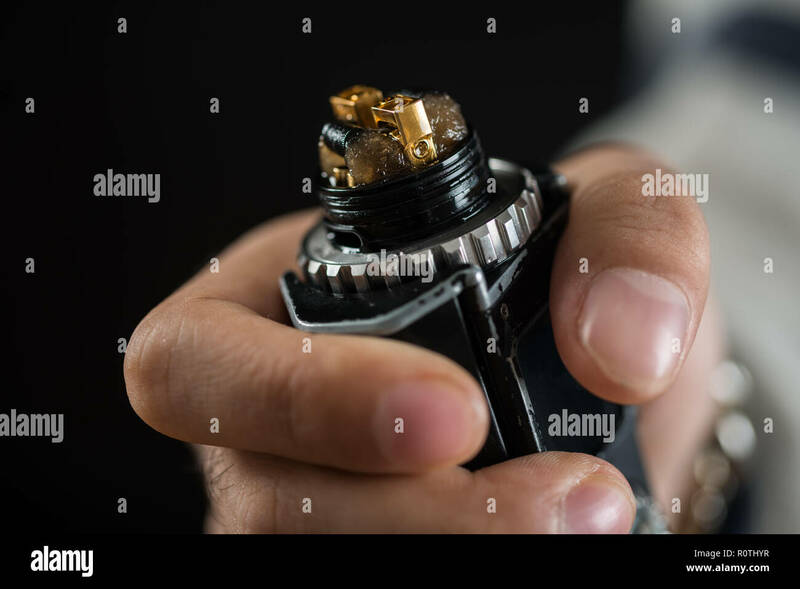 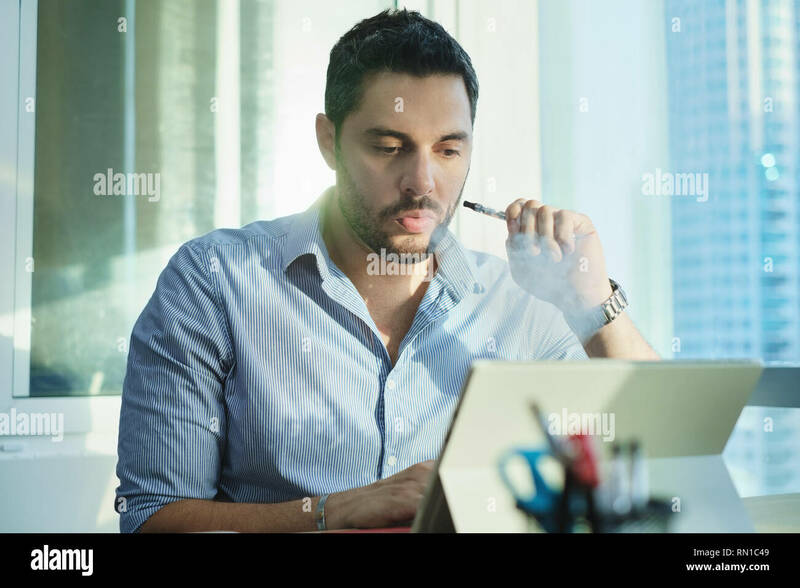 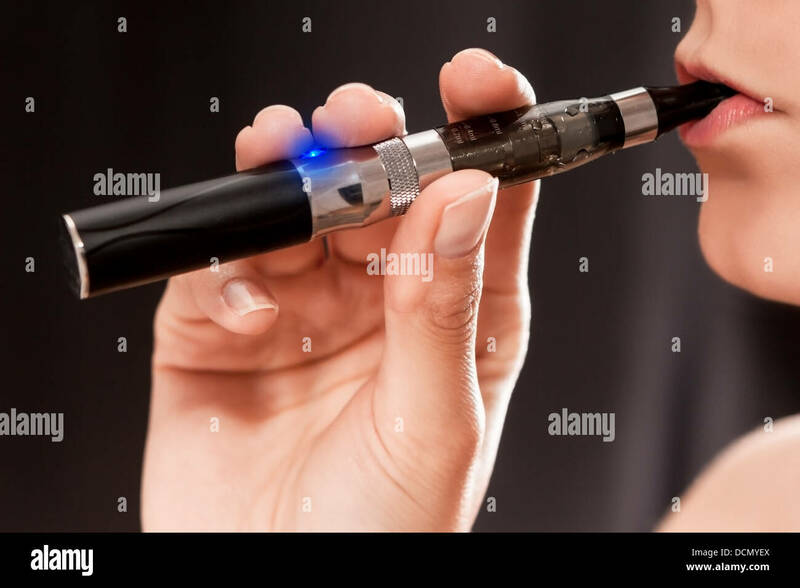 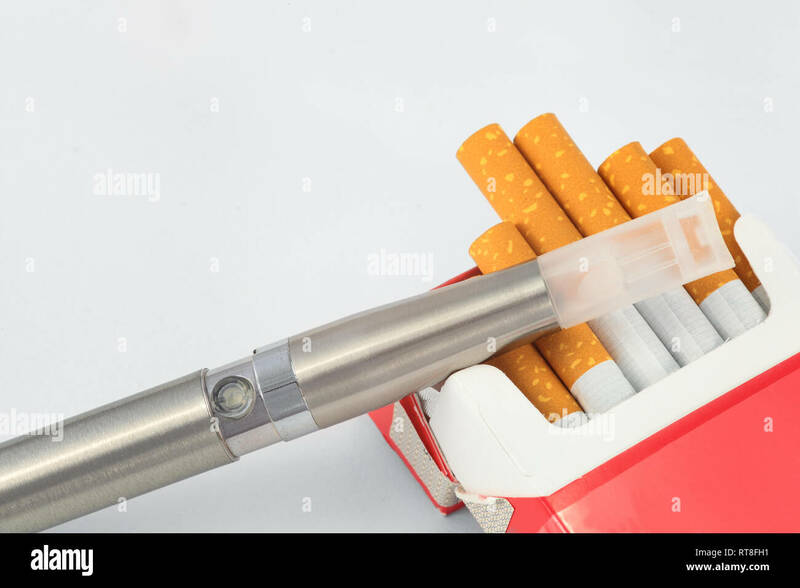 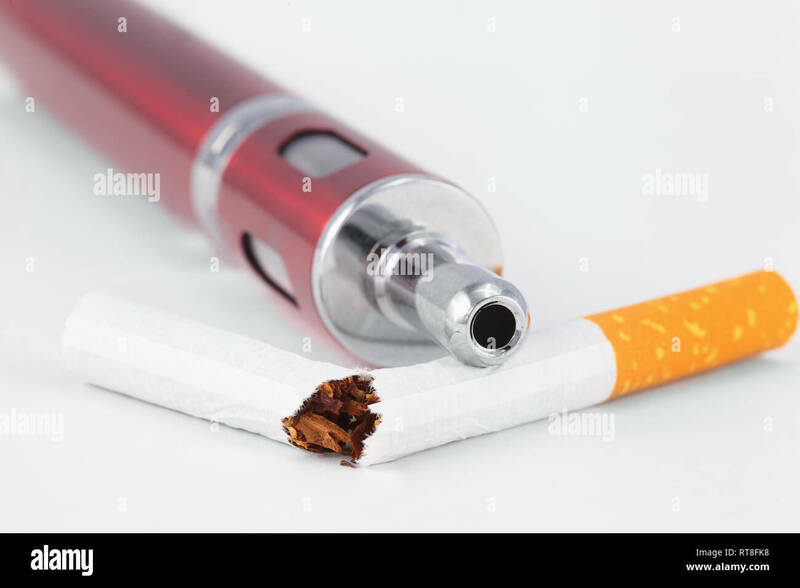 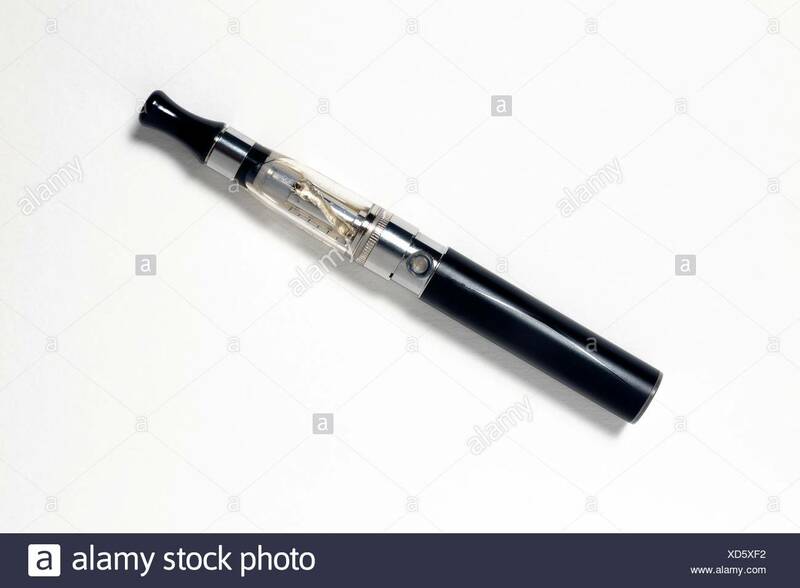 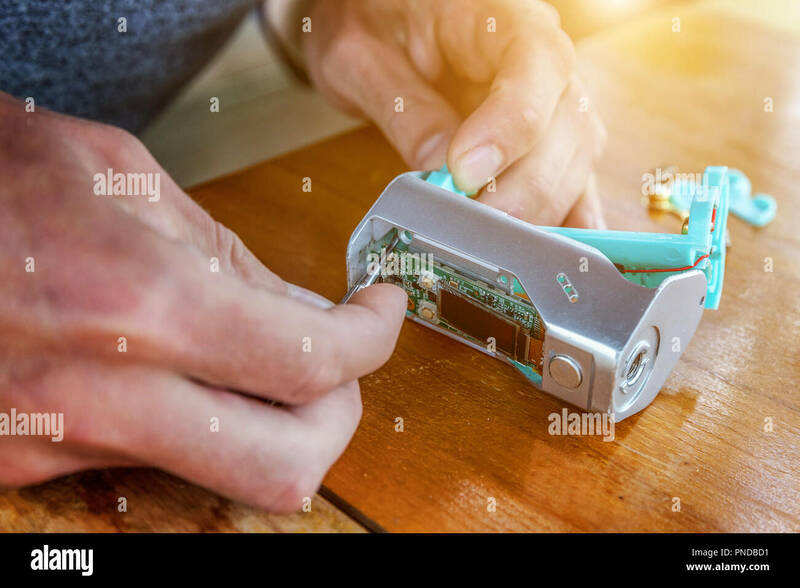 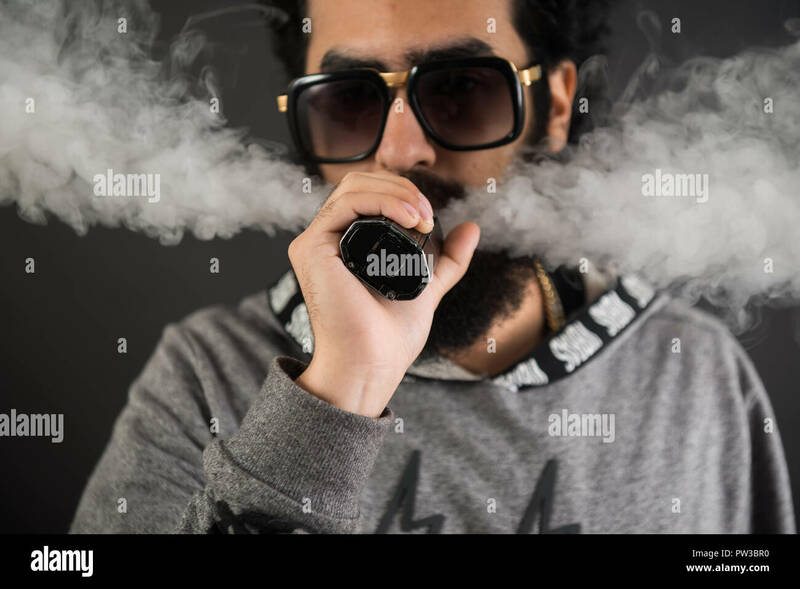 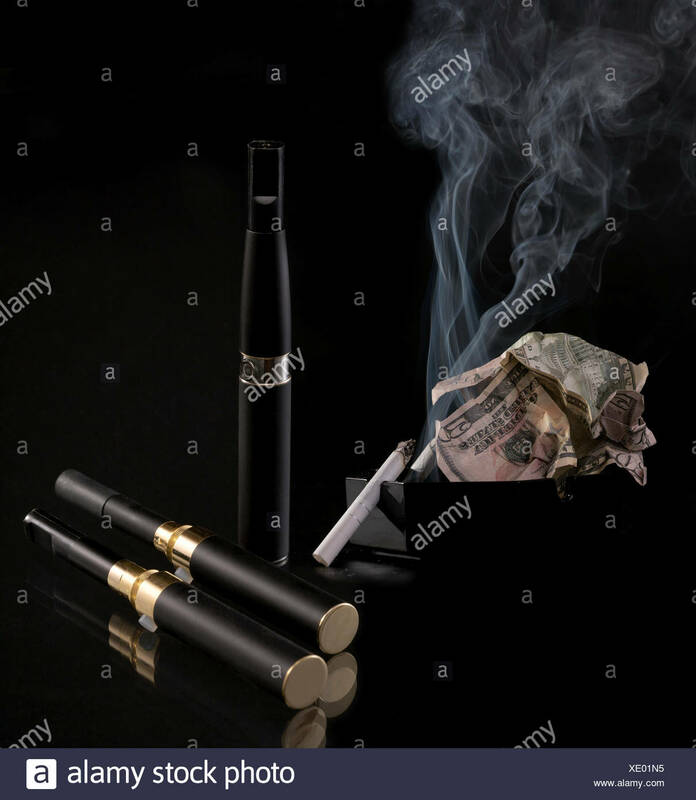 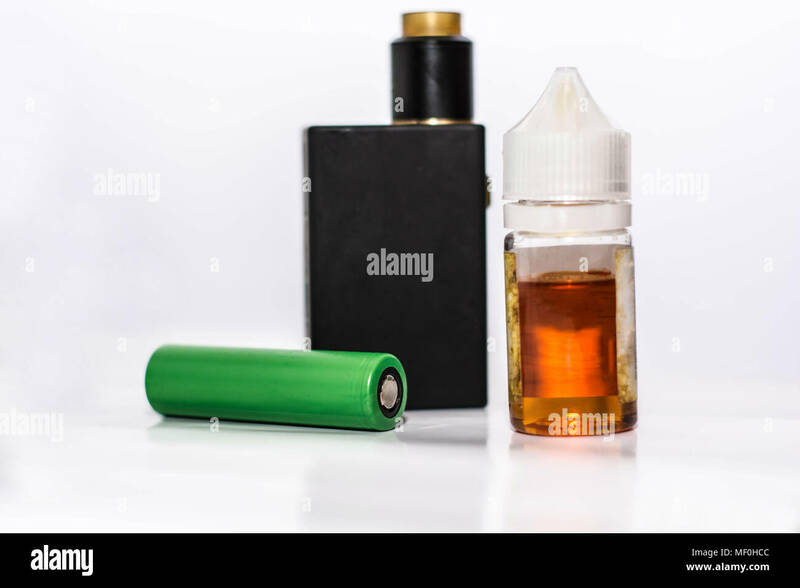 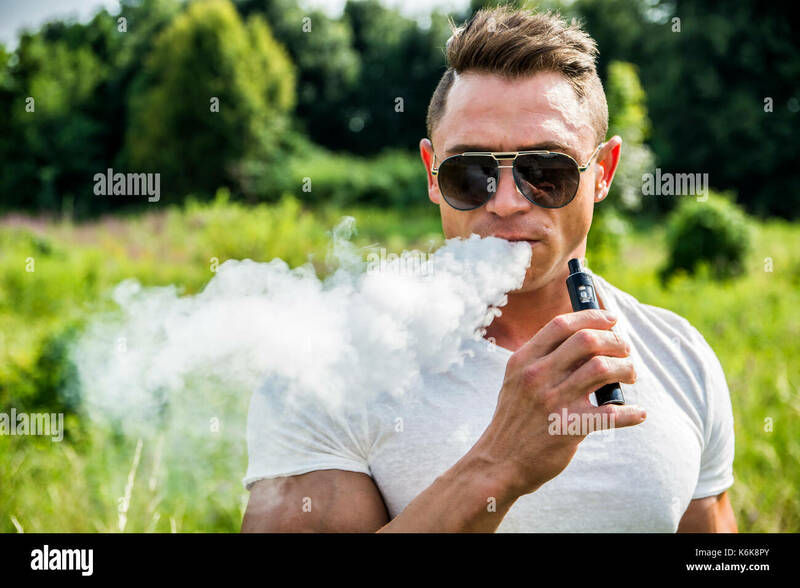 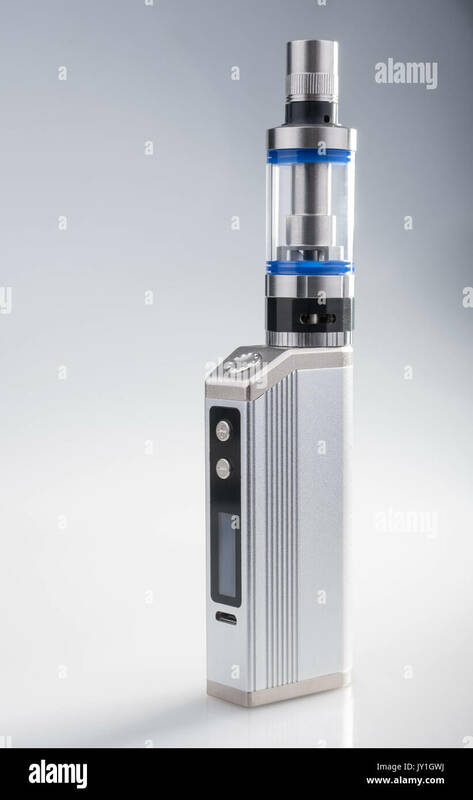 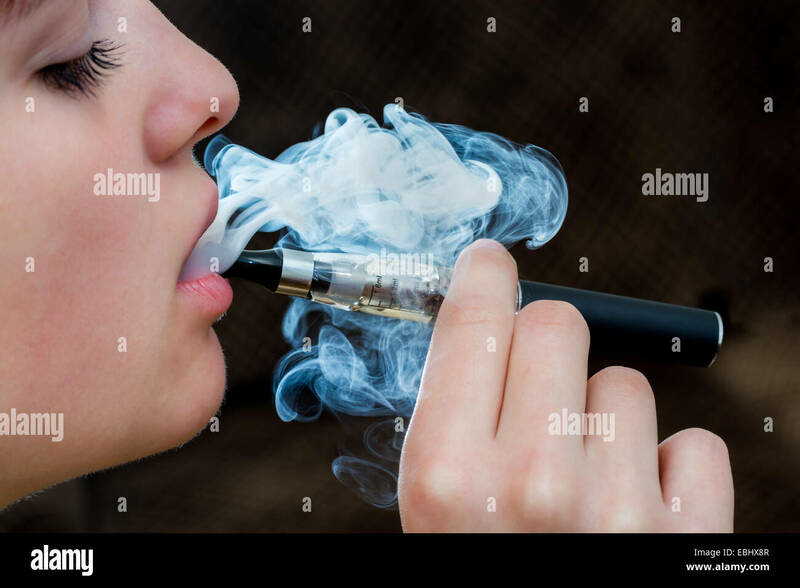 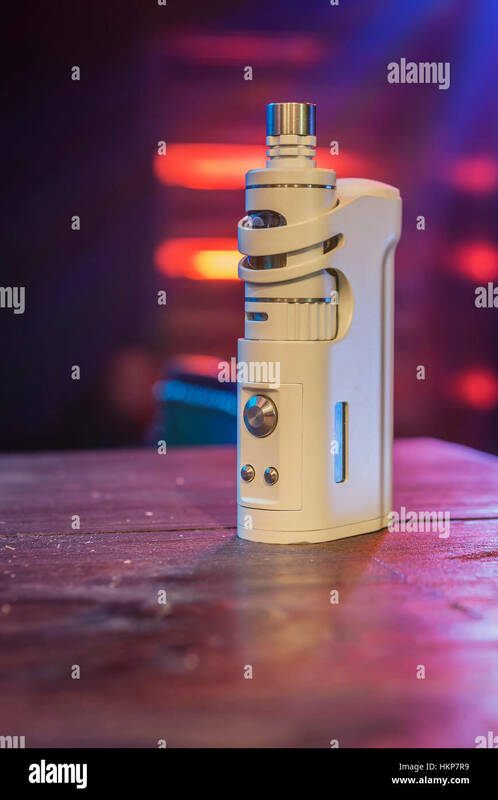 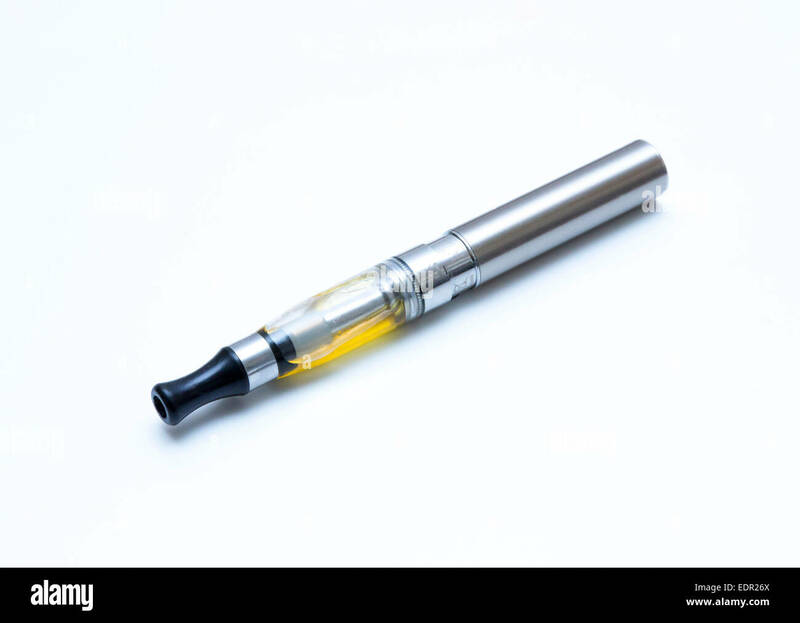 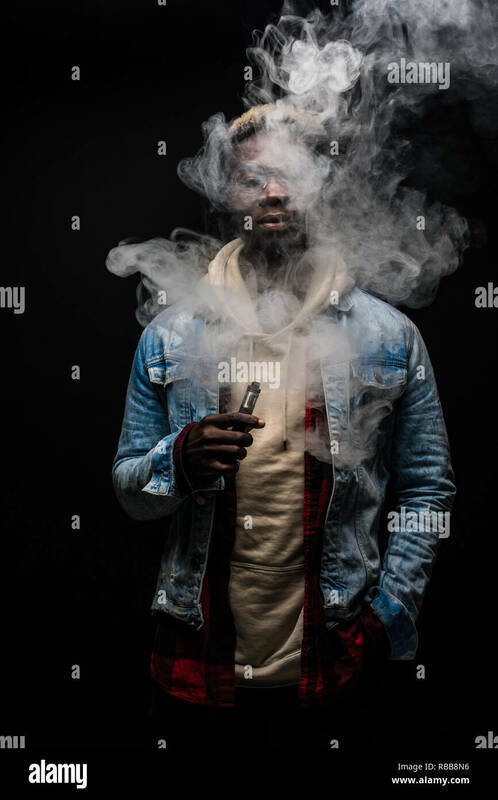 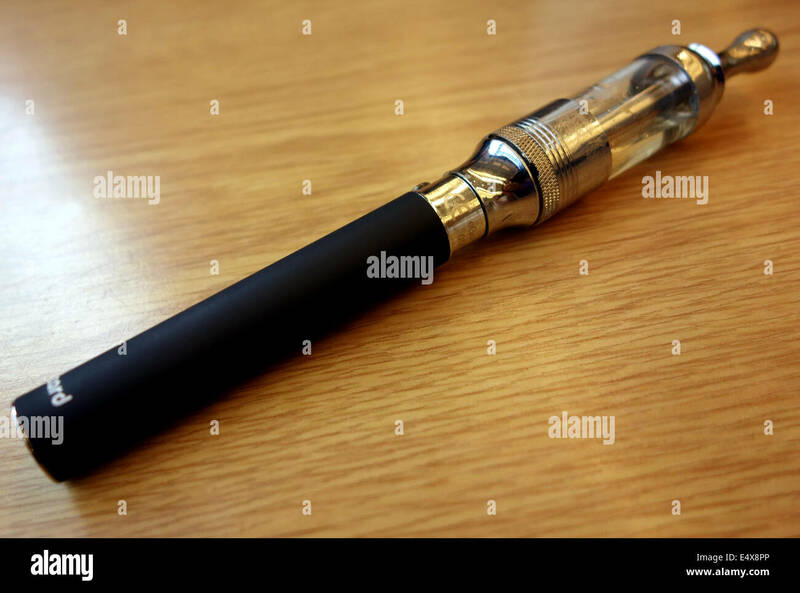 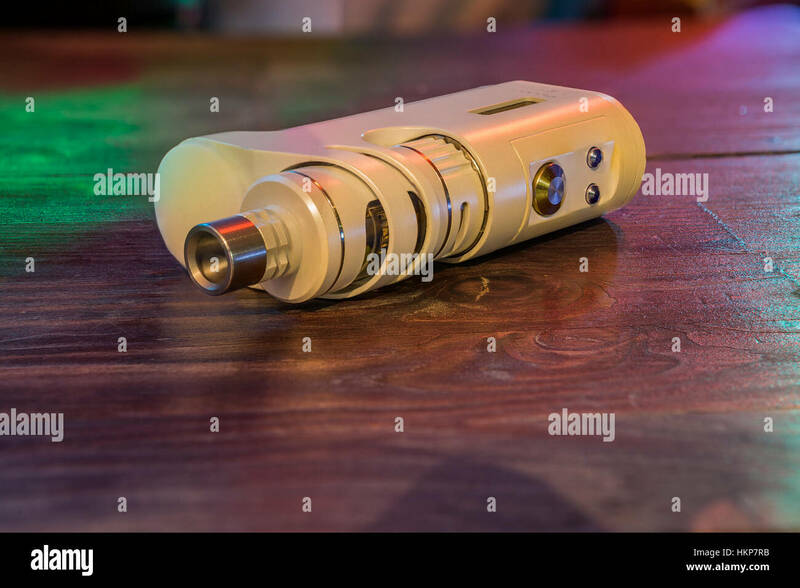 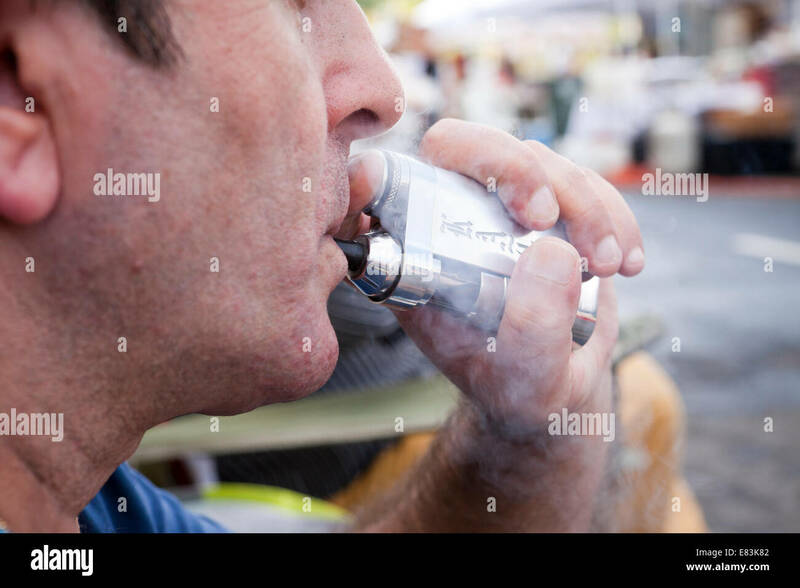 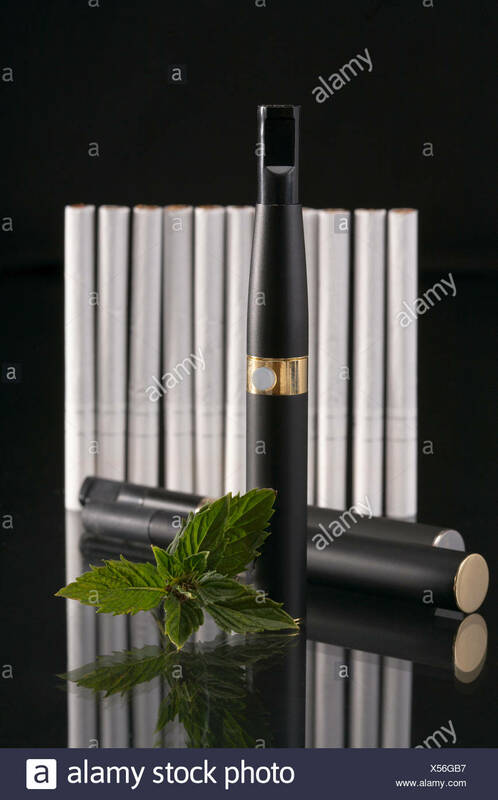 Man holding a big electronic cigarettes or vapor cigarette isolated on white background. 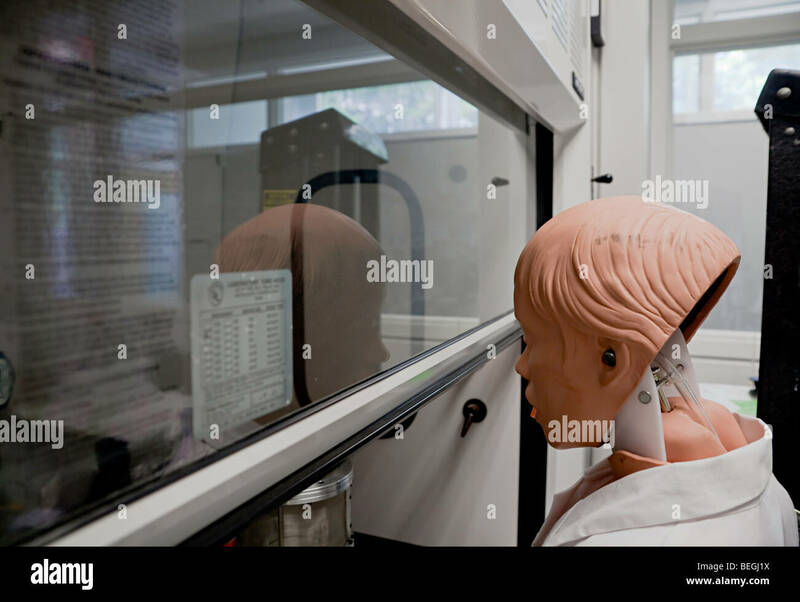 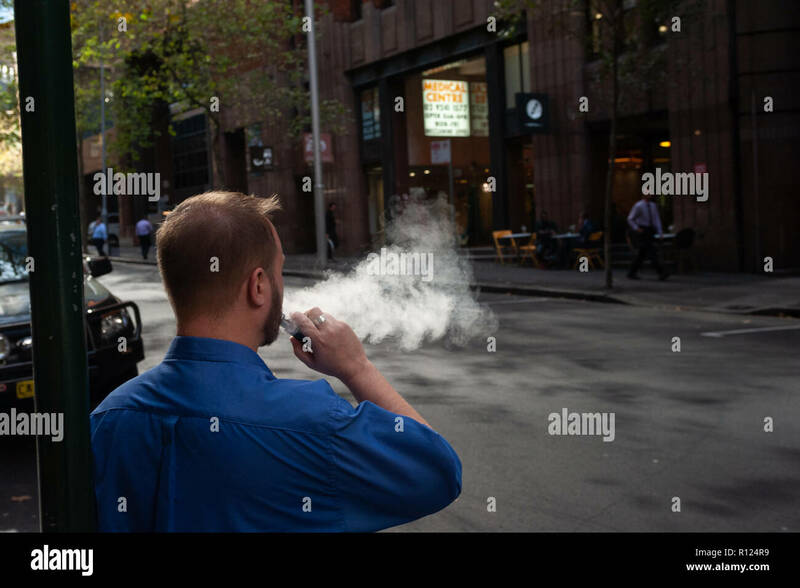 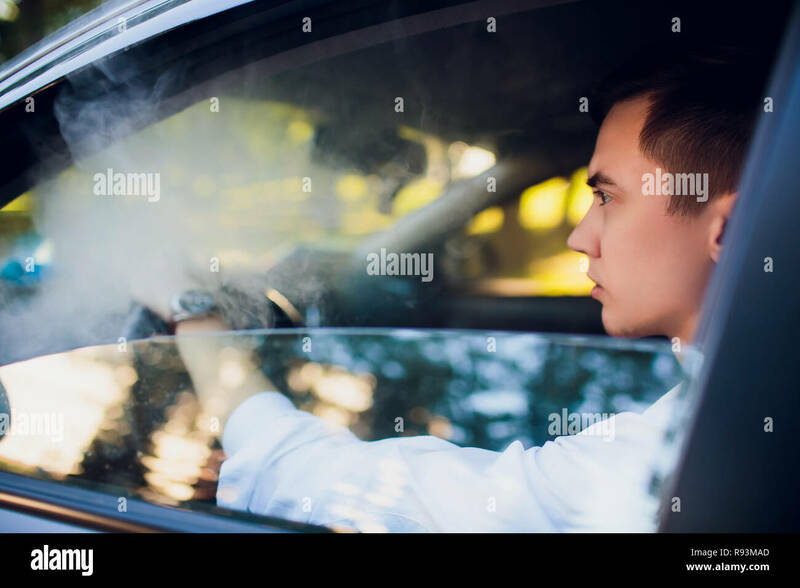 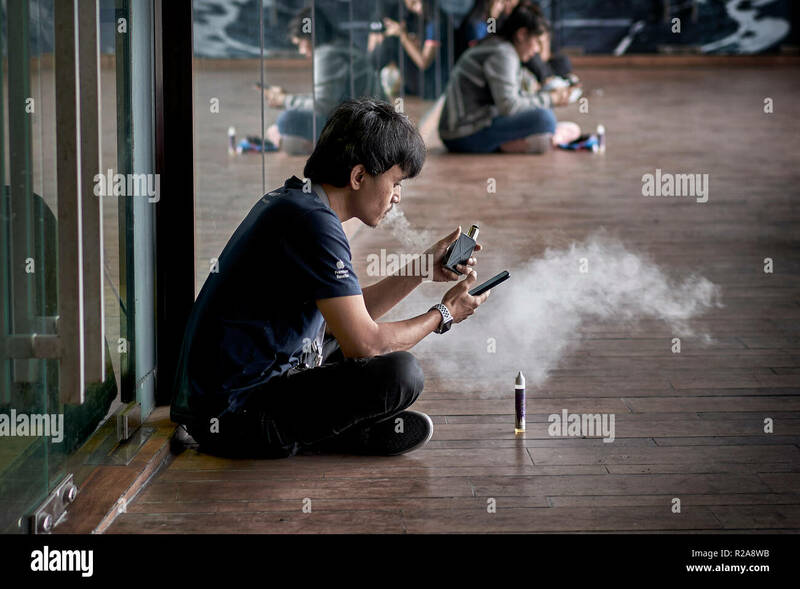 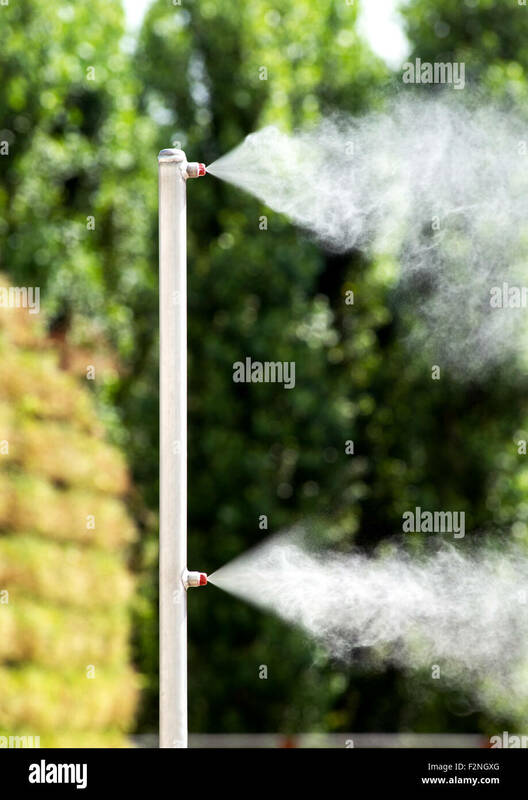 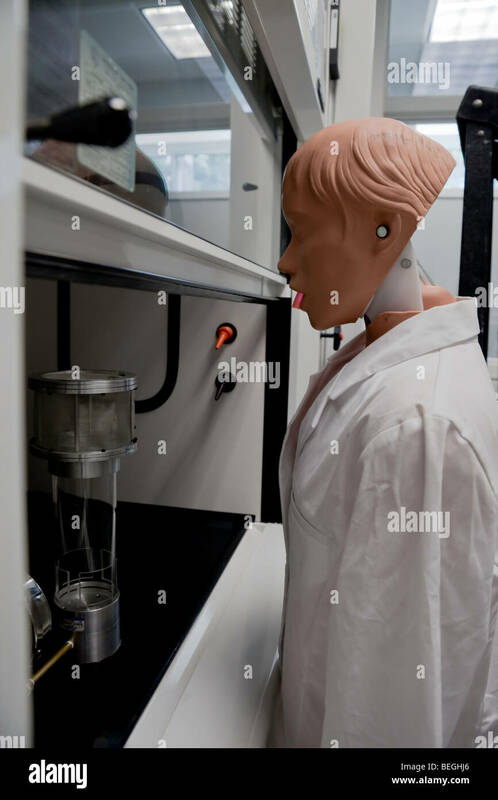 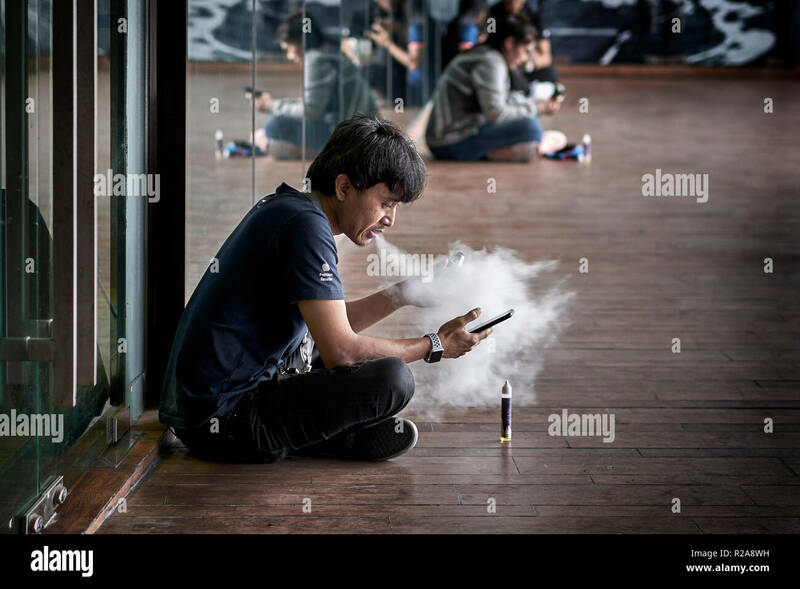 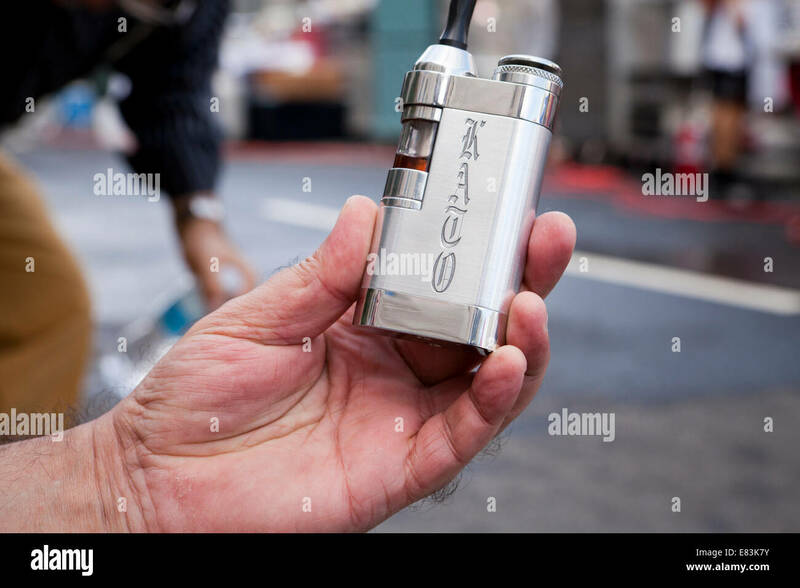 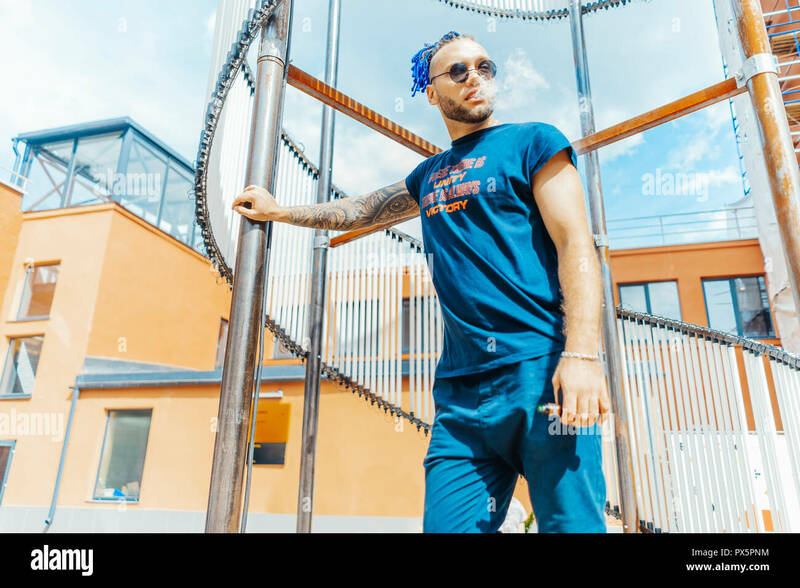 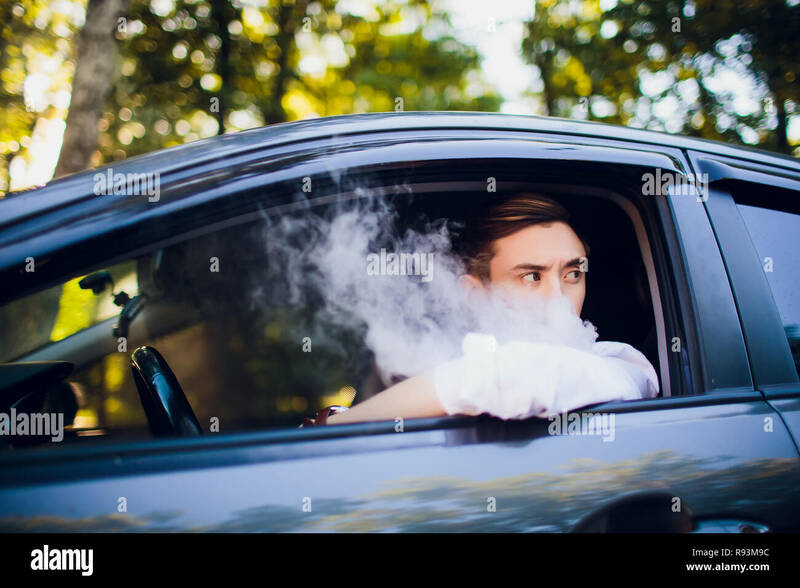 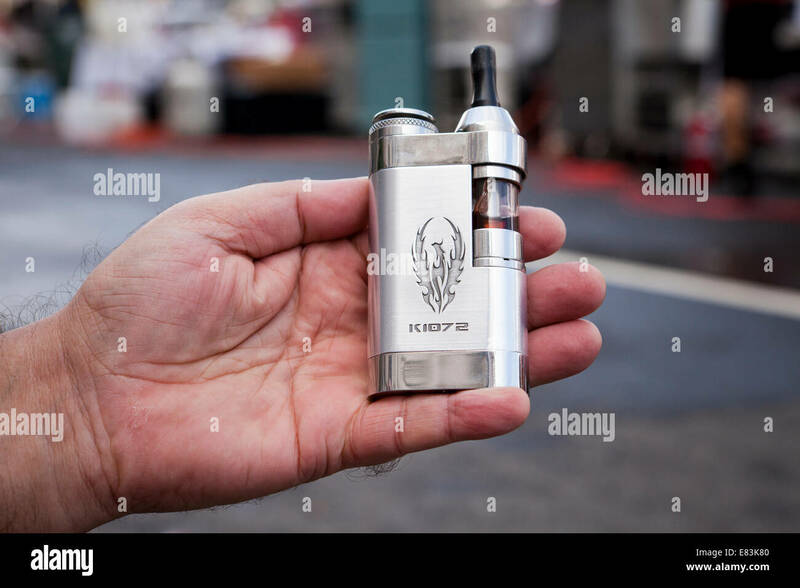 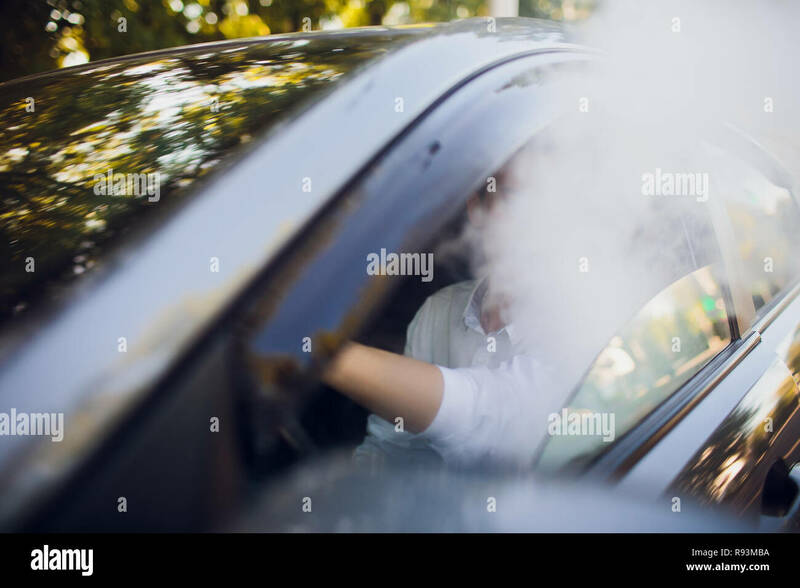 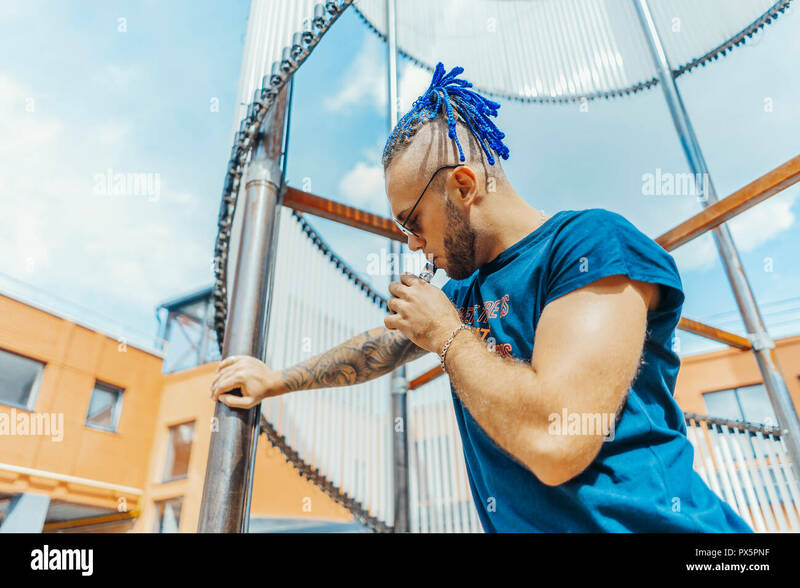 10.05.2018, Sydney, New South Wales, Australia - A man is smoking an electronic cigarette / e-cigarette on a street in Sydney's business district.